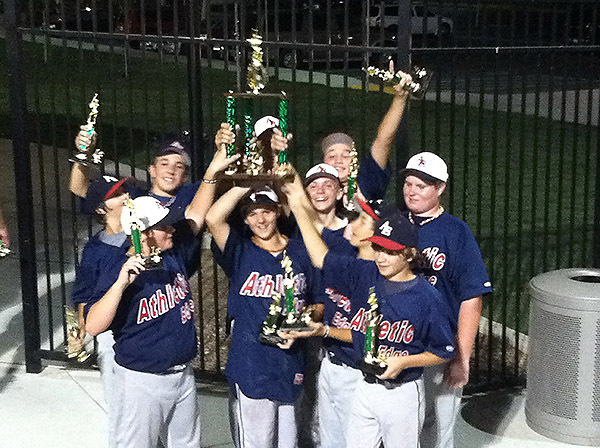 Won 5 of 6 Tournaments! 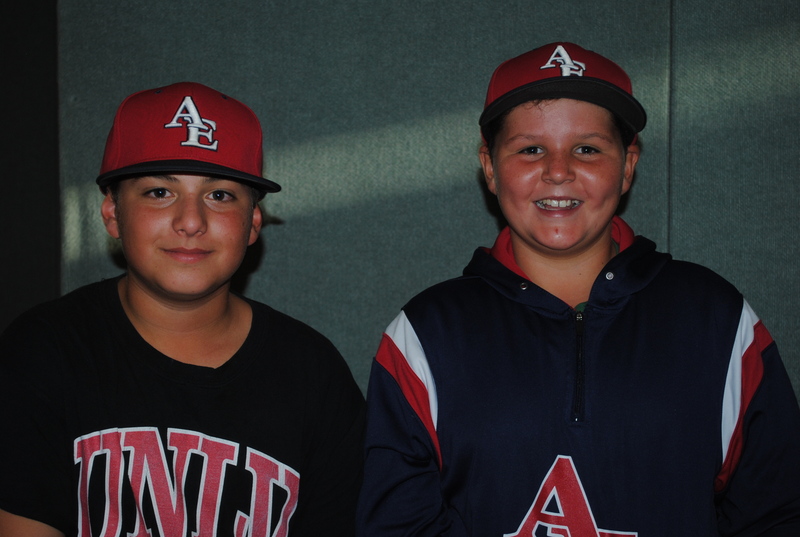 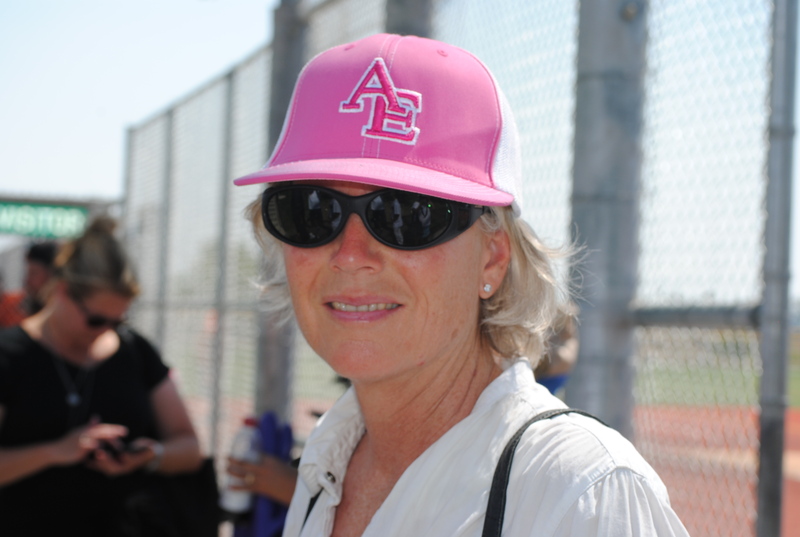 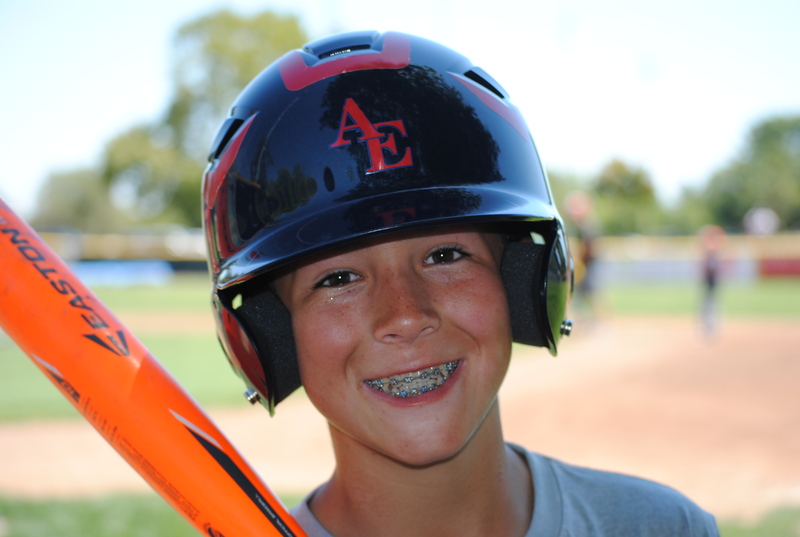 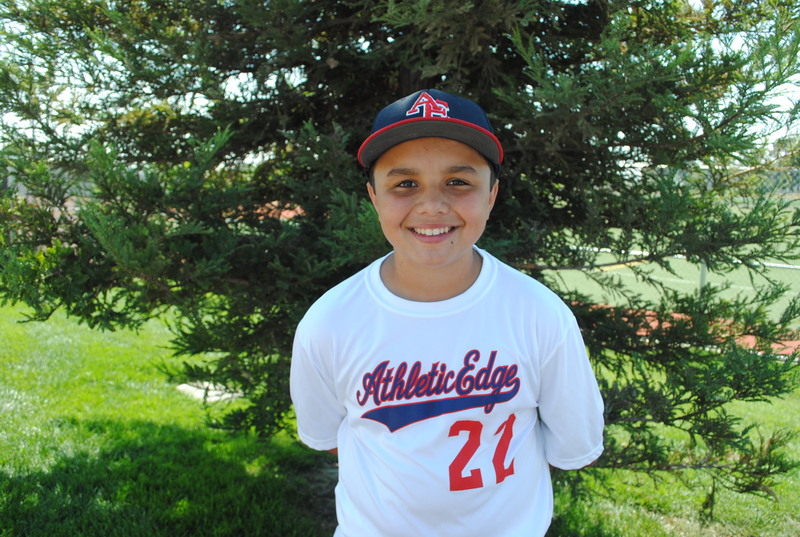 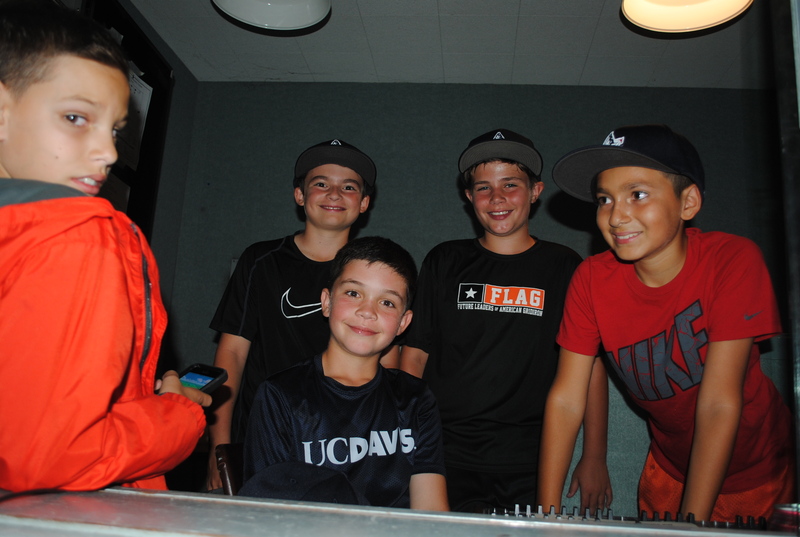 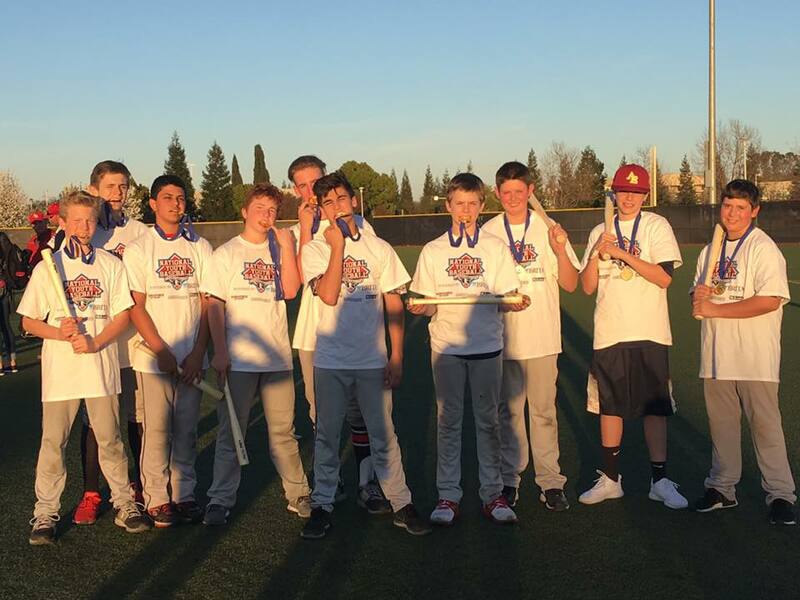 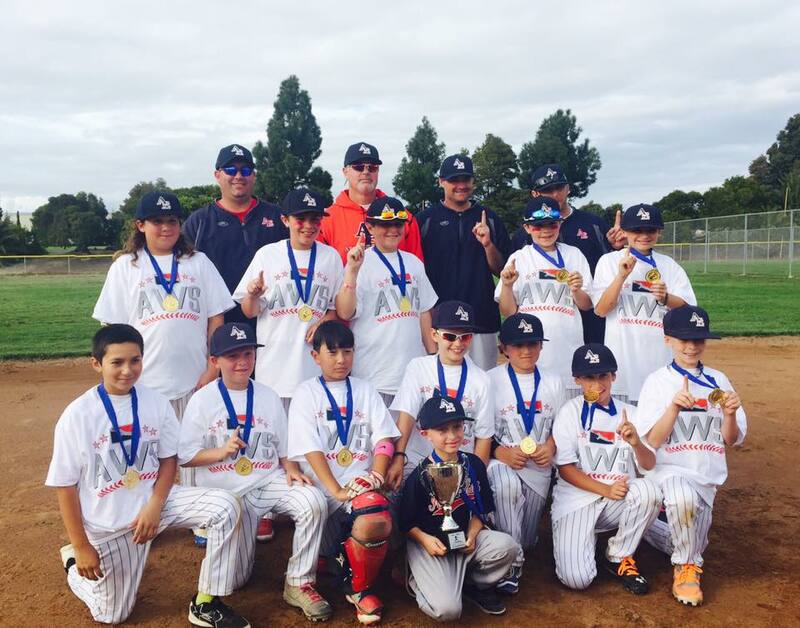 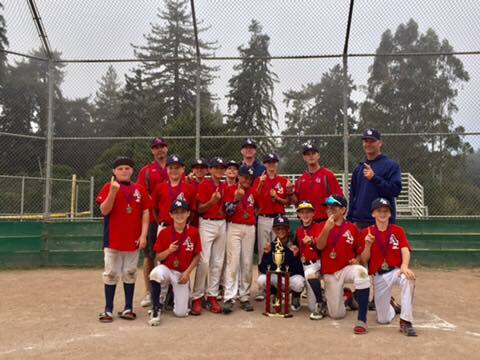 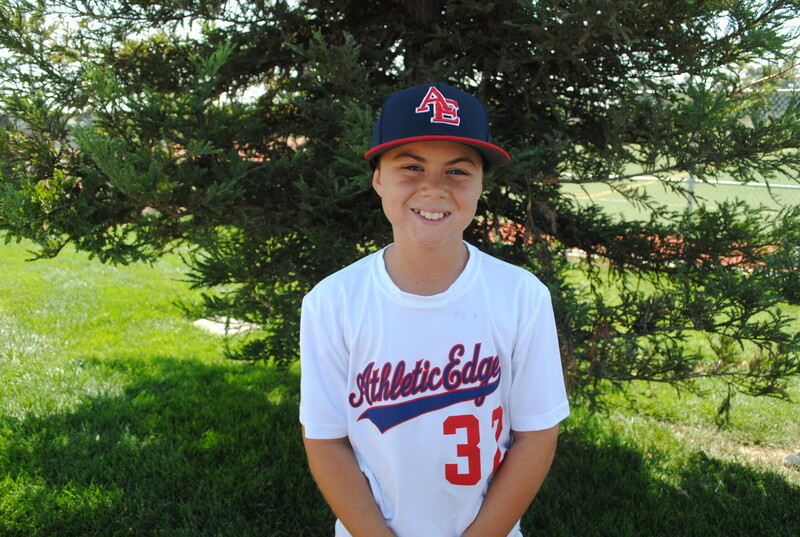 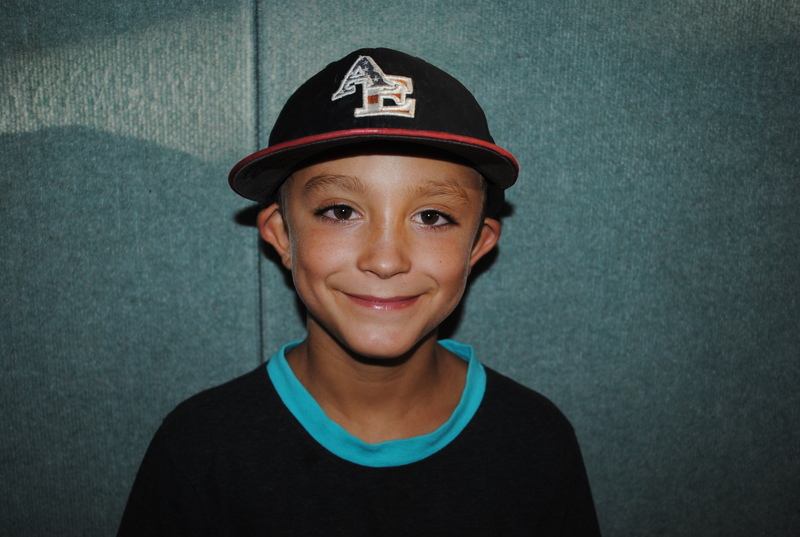 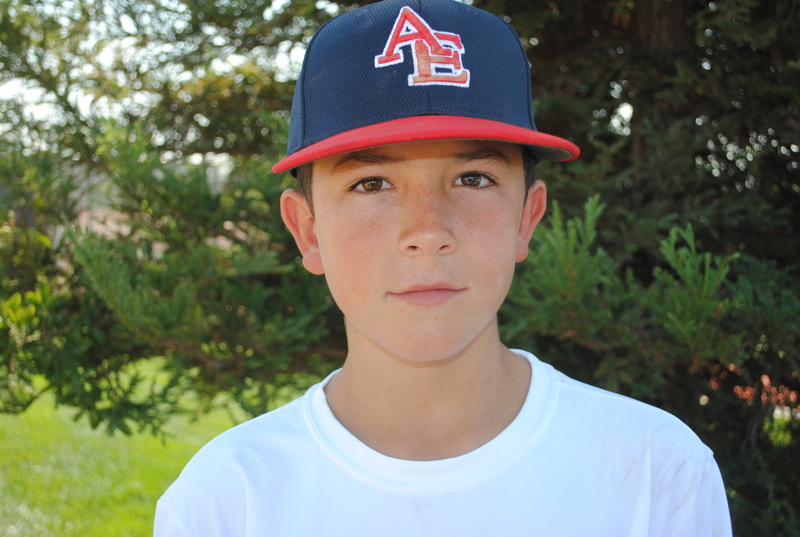 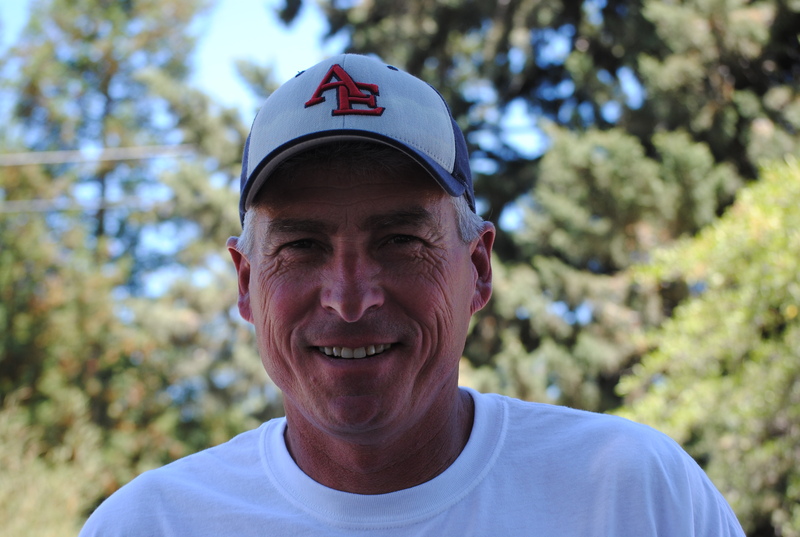 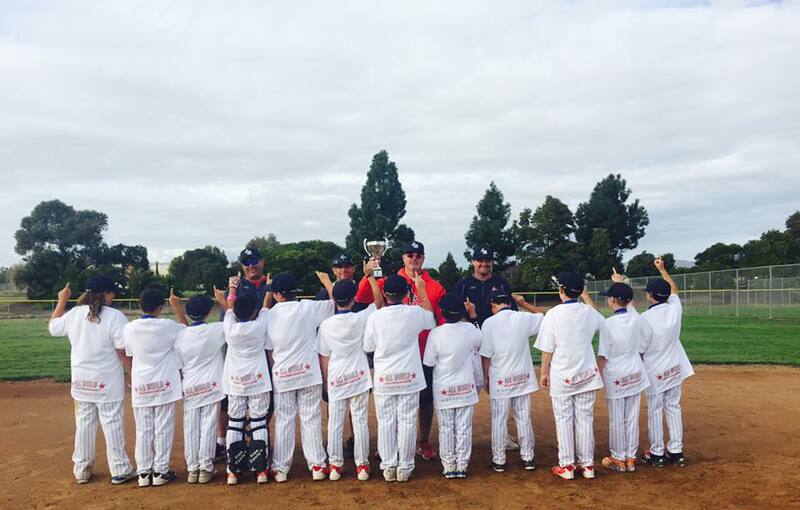 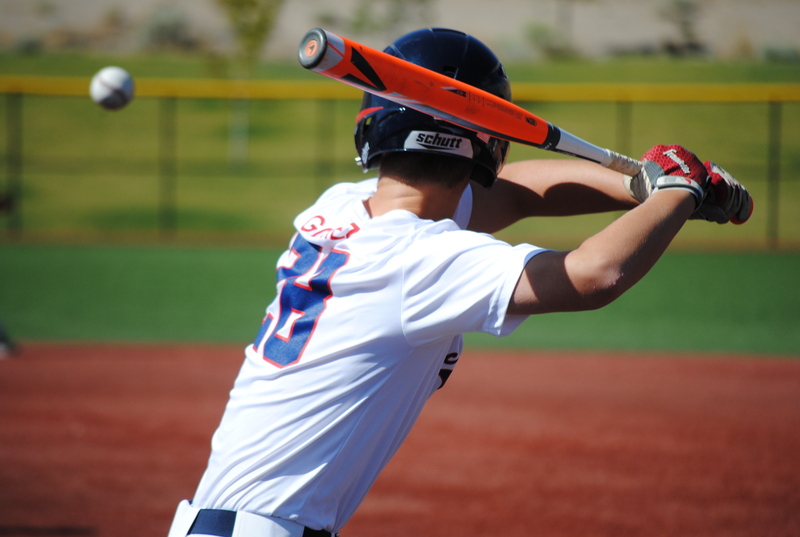 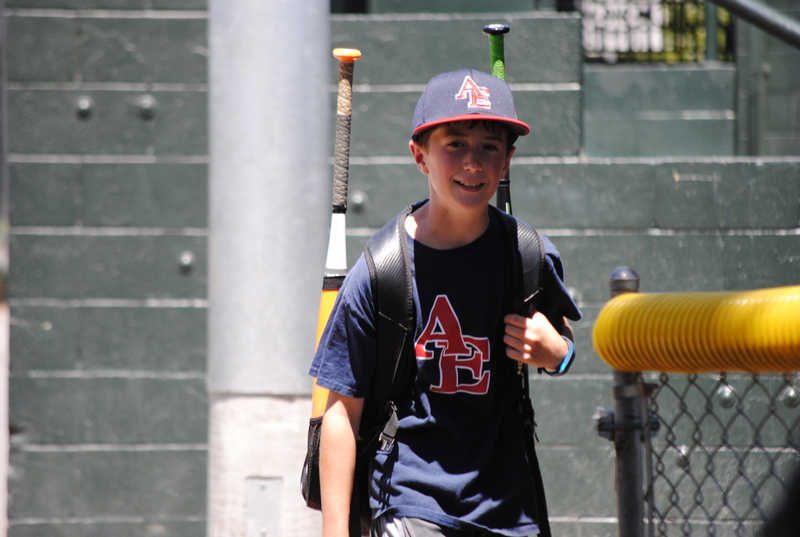 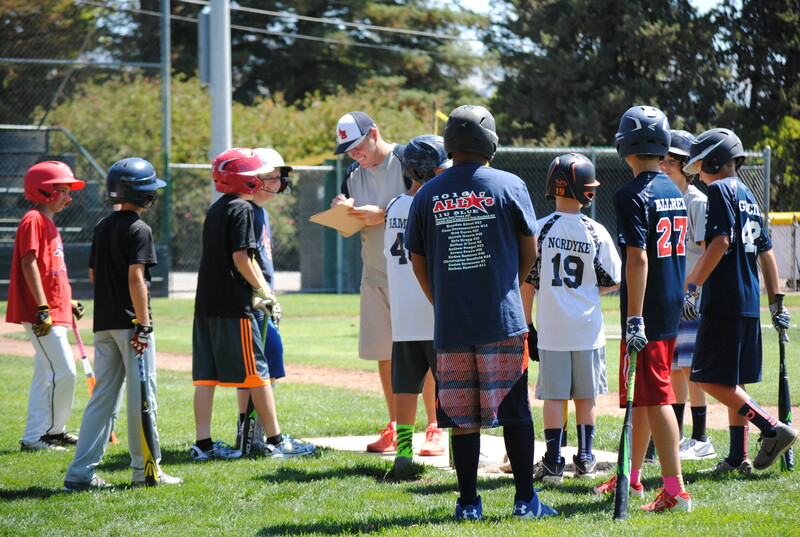 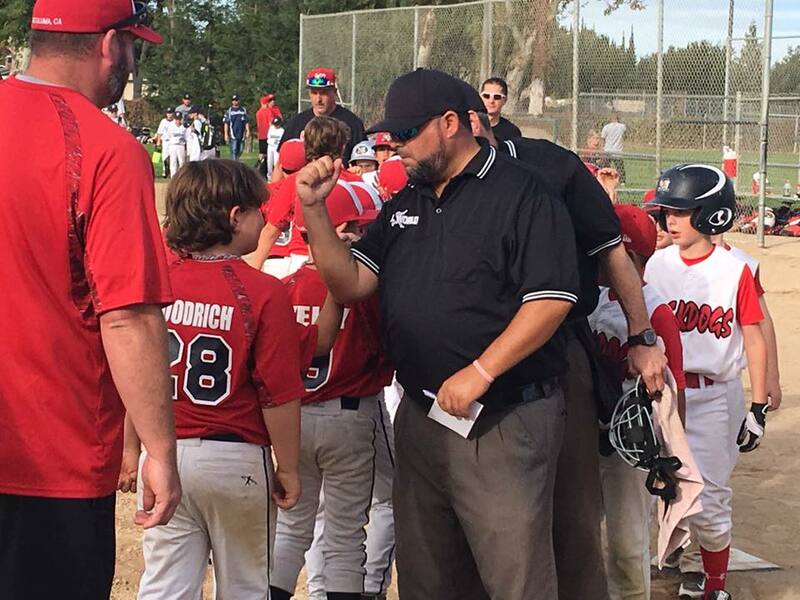 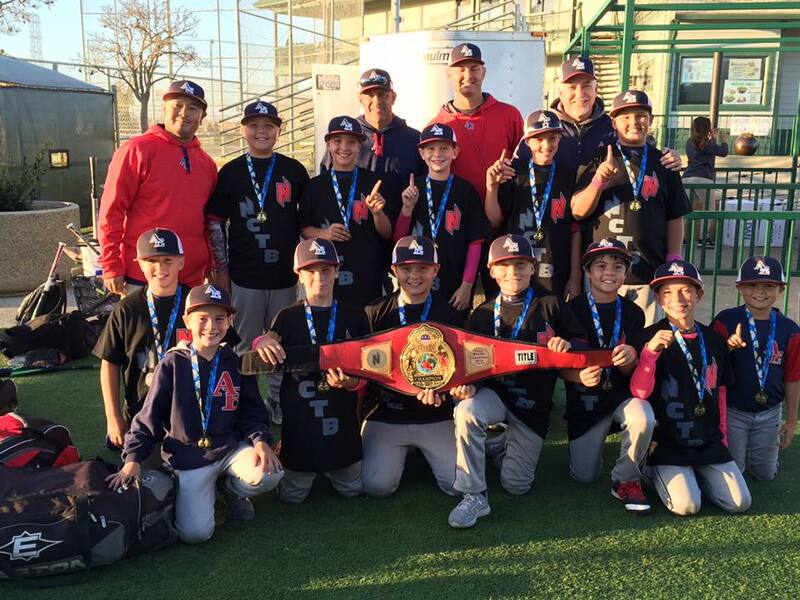 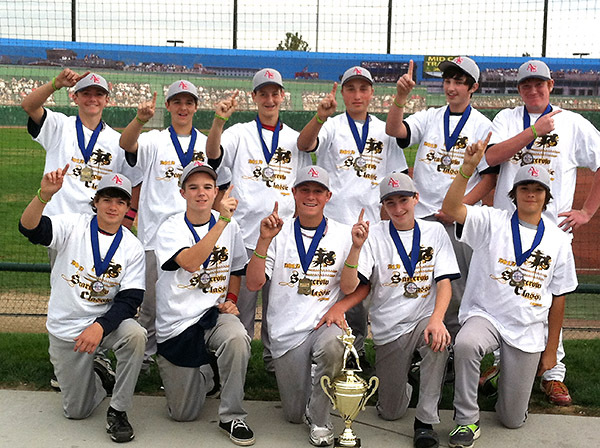 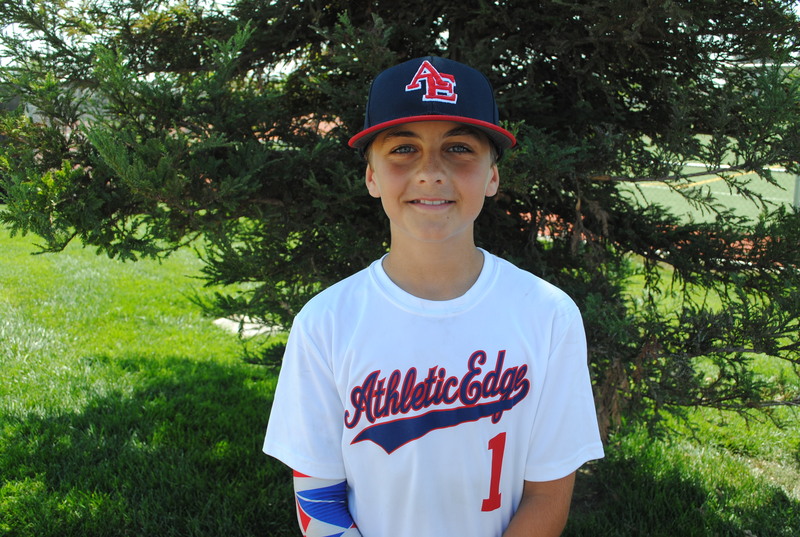 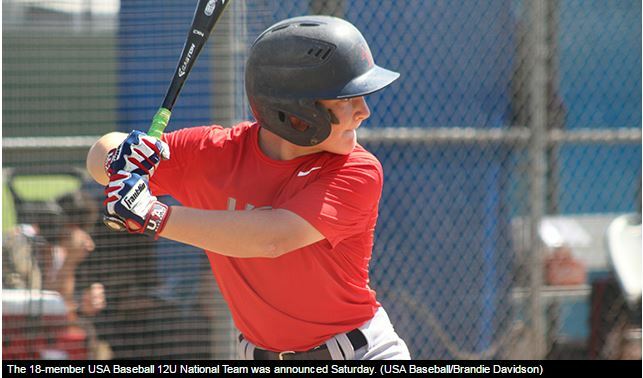 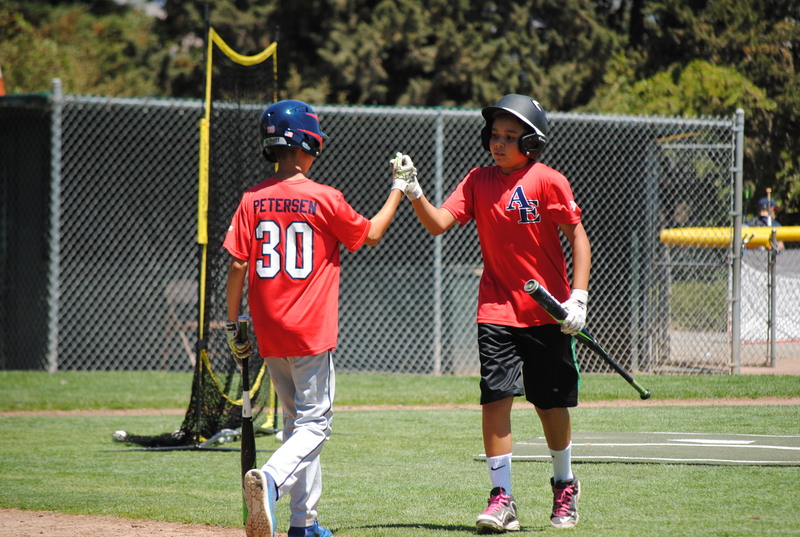 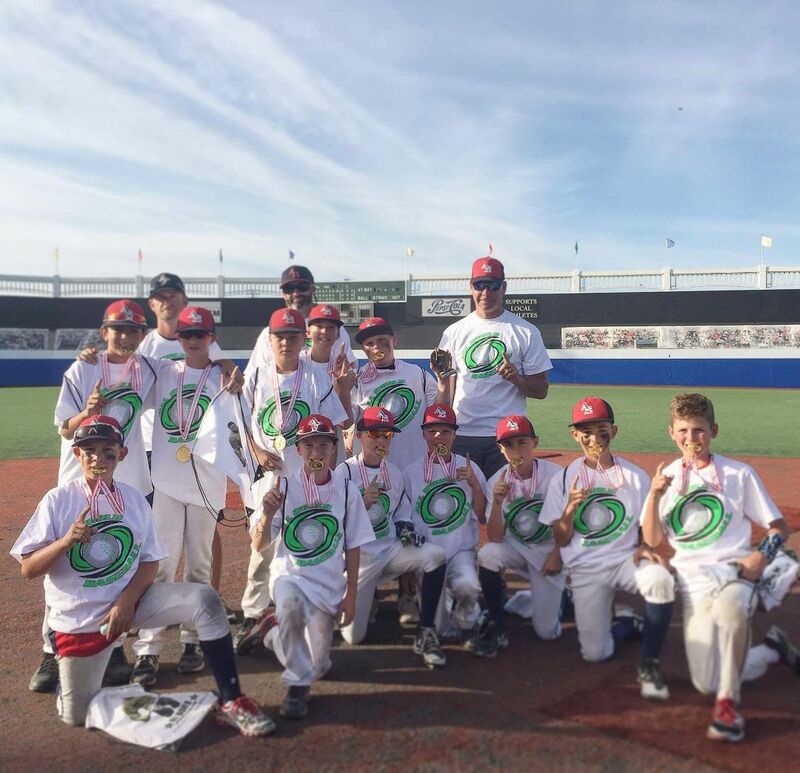 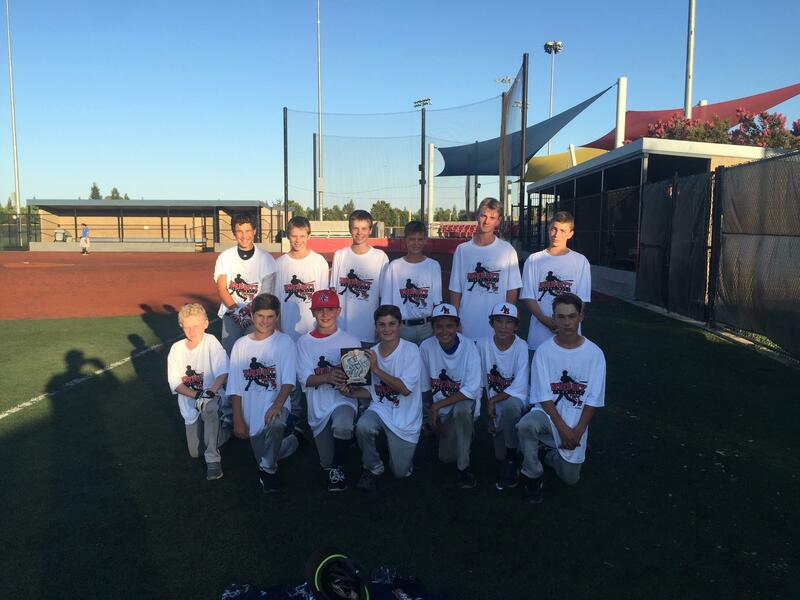 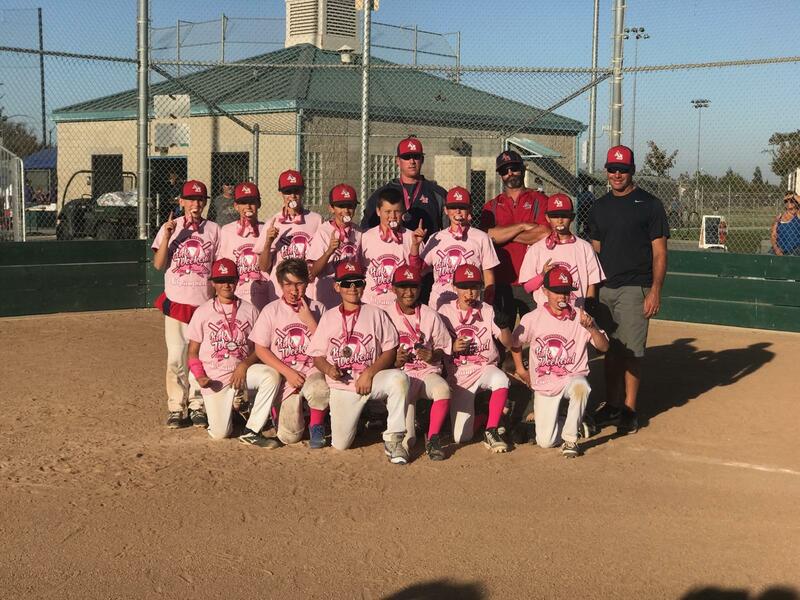 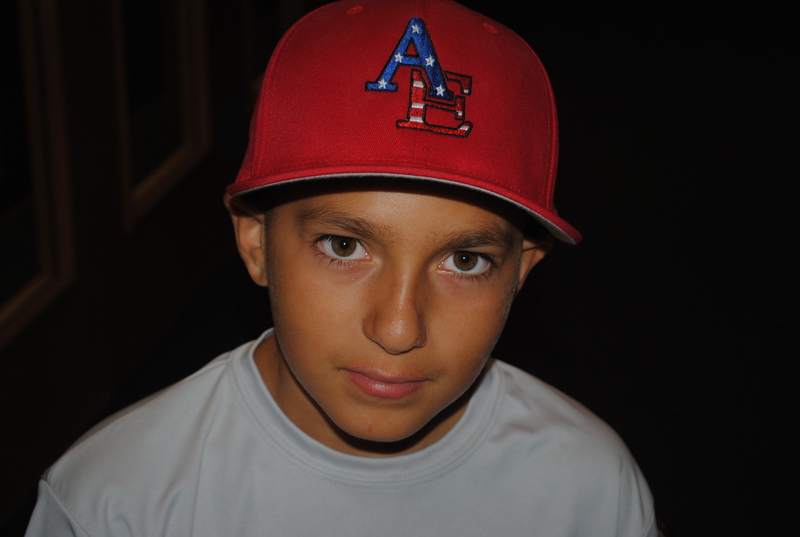 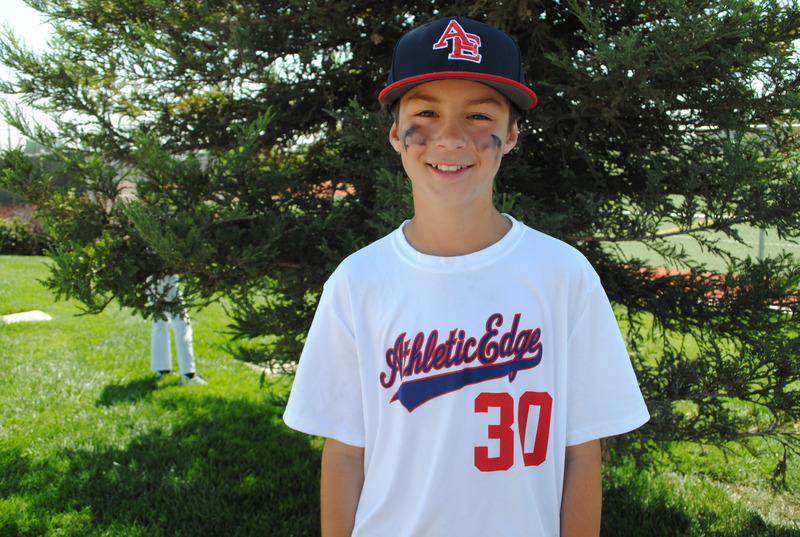 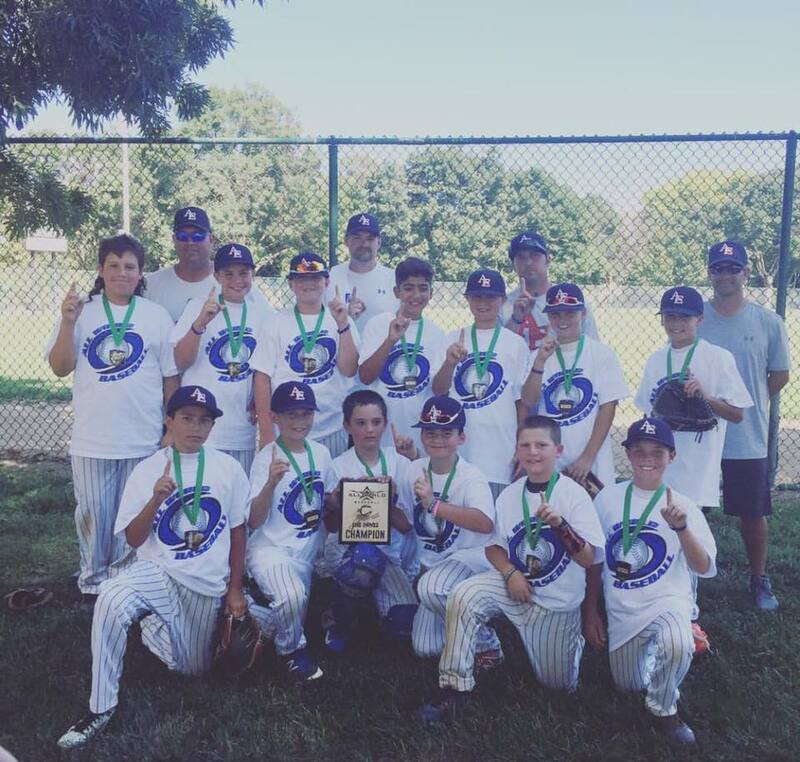 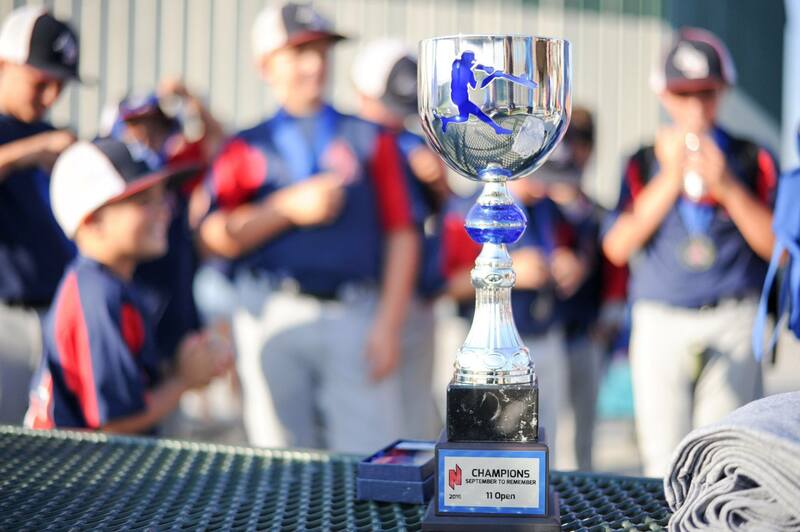 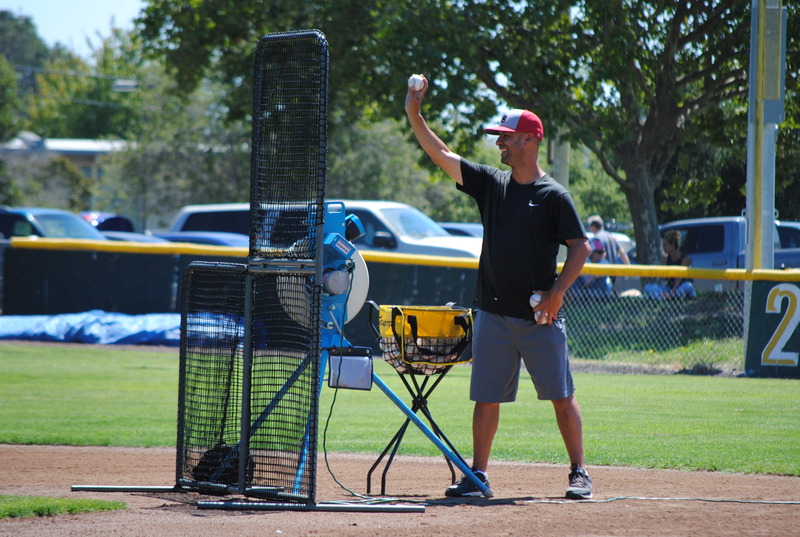 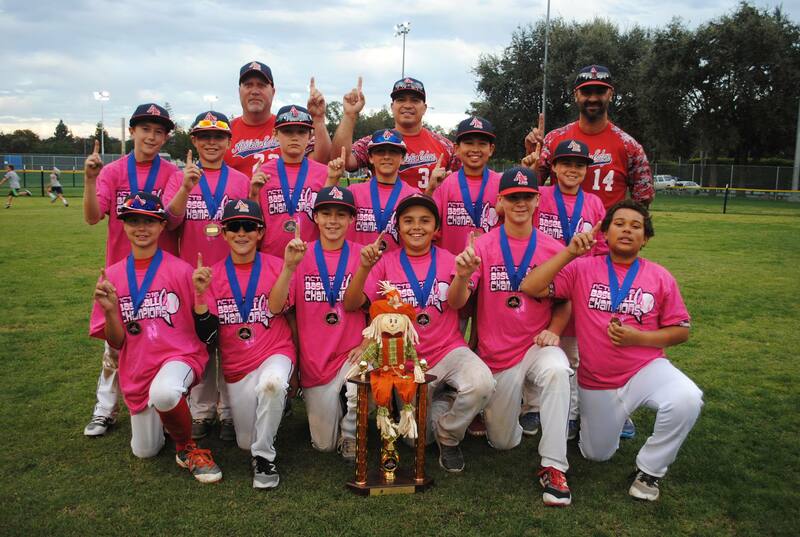 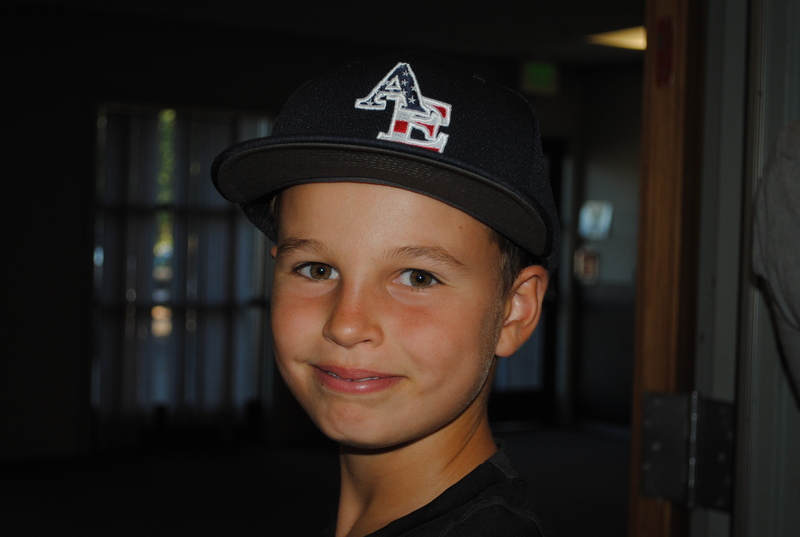 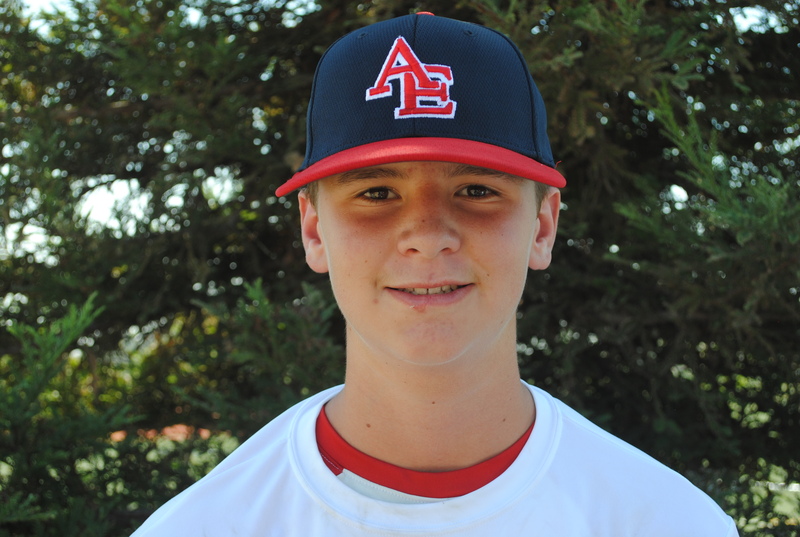 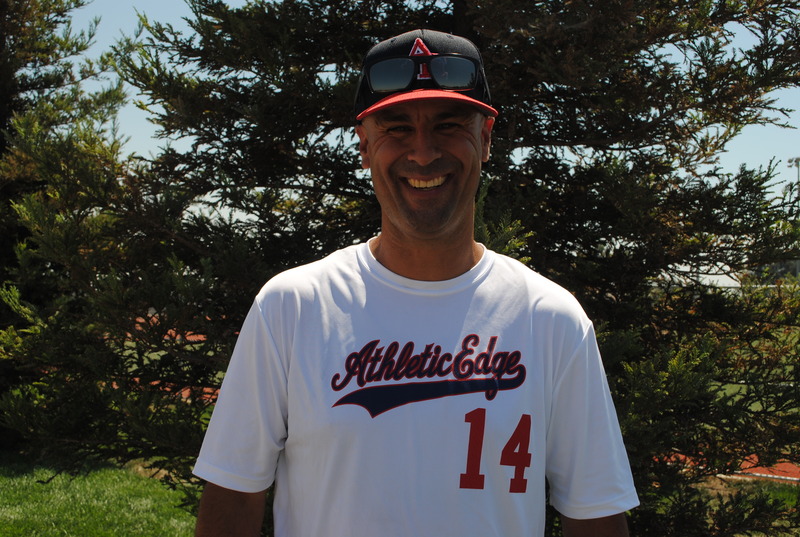 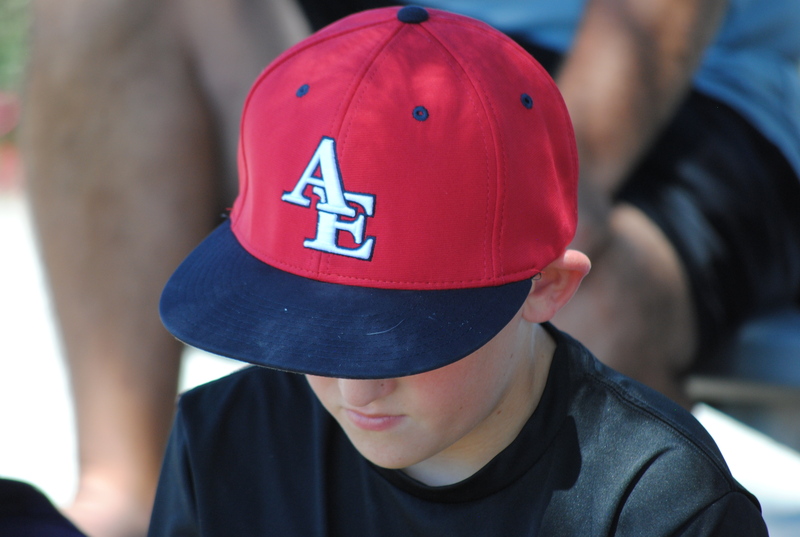 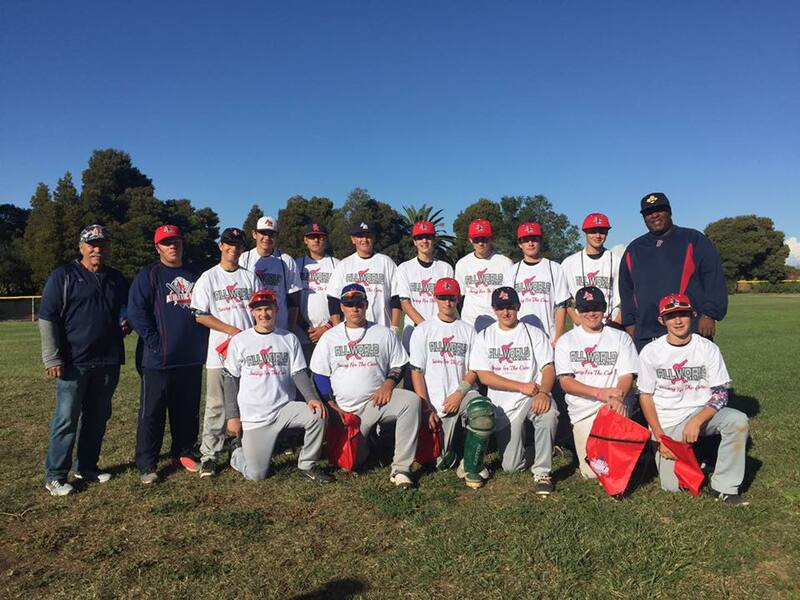 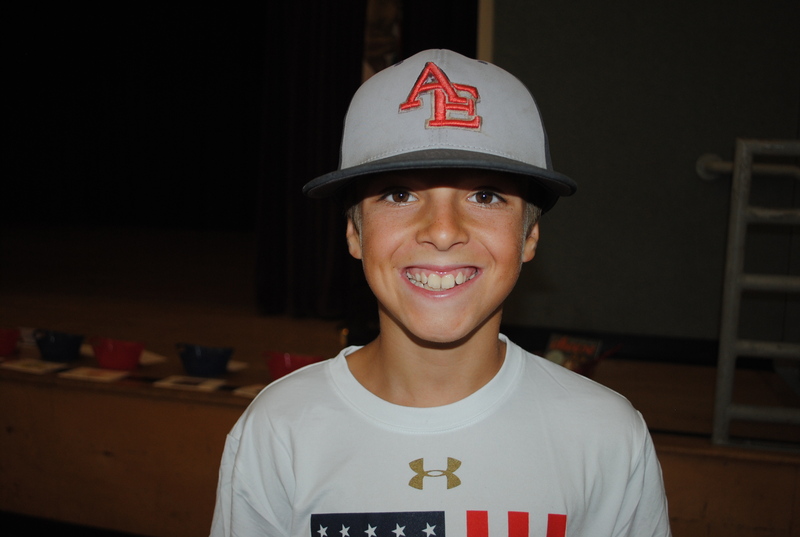 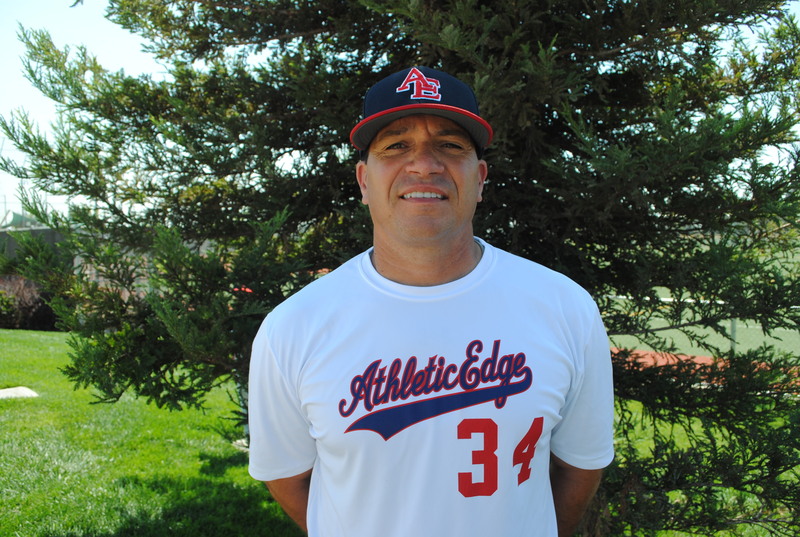 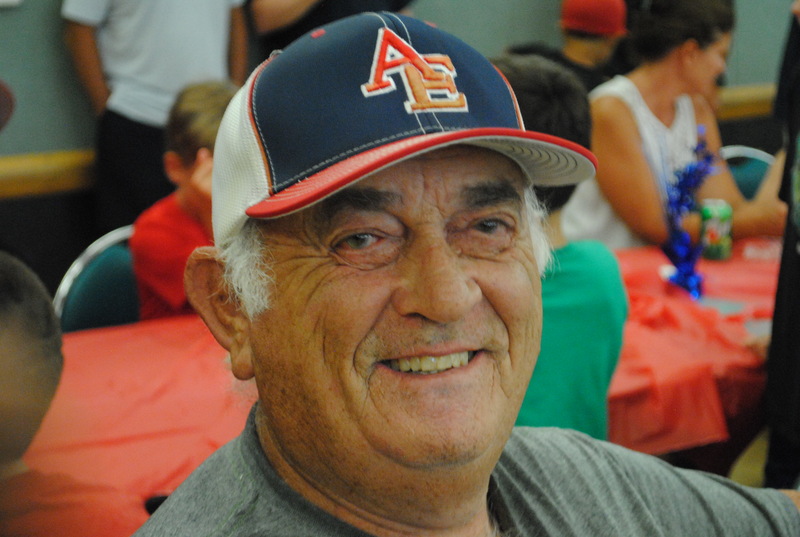 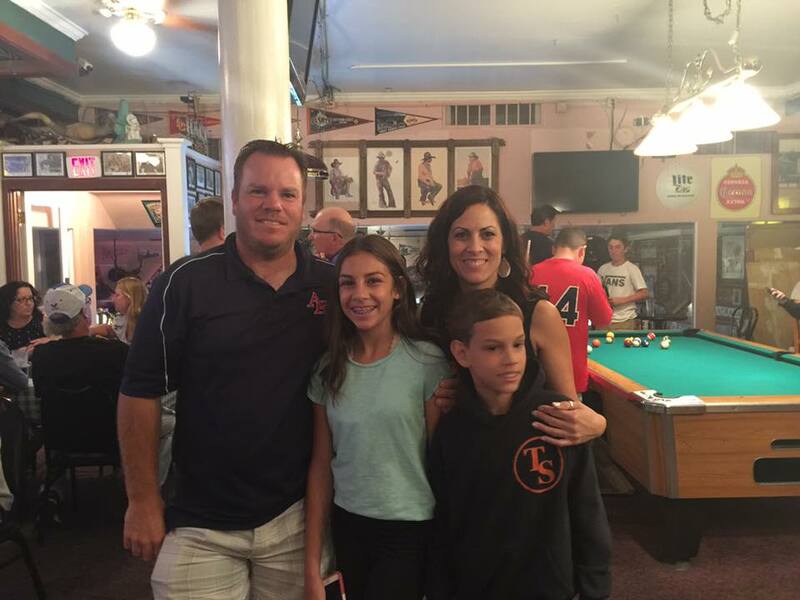 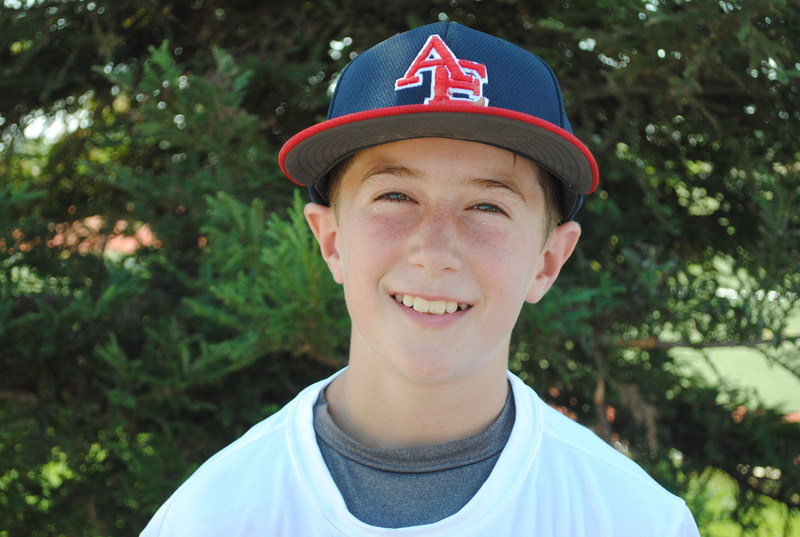 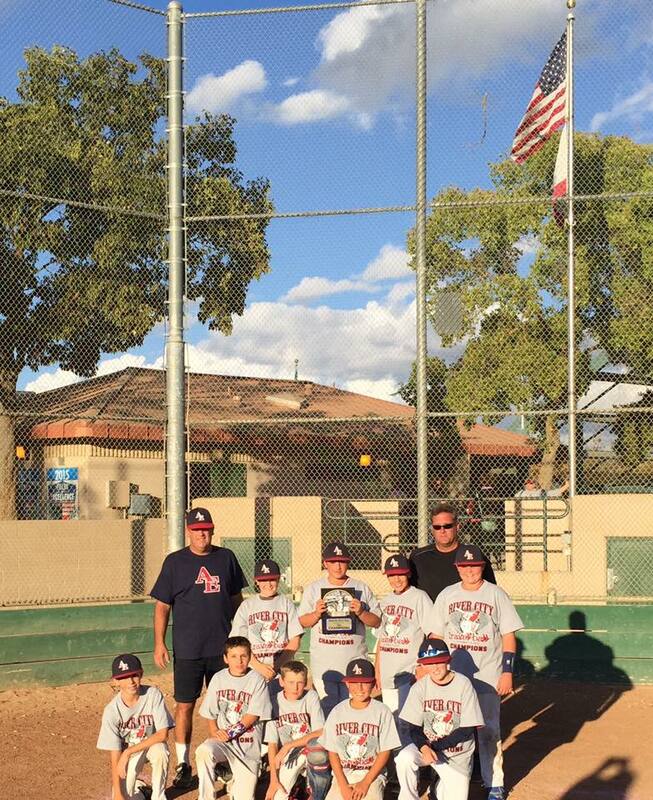 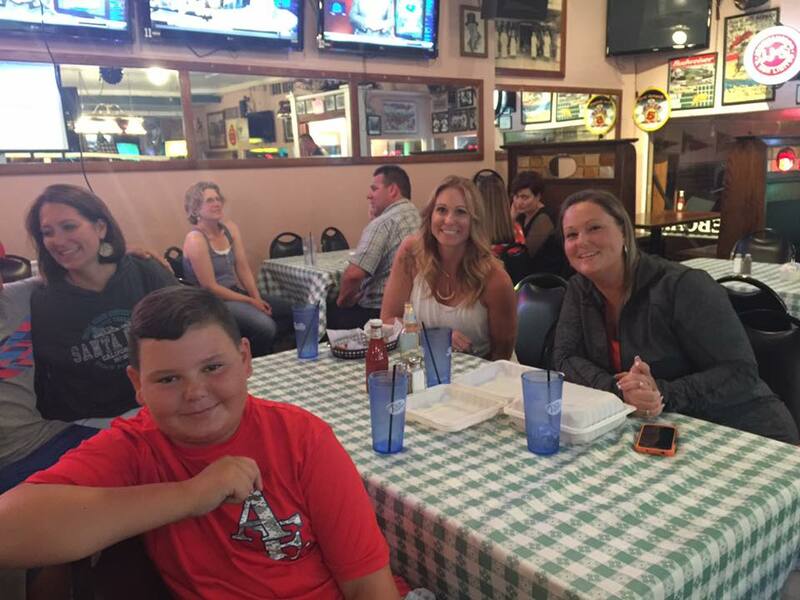 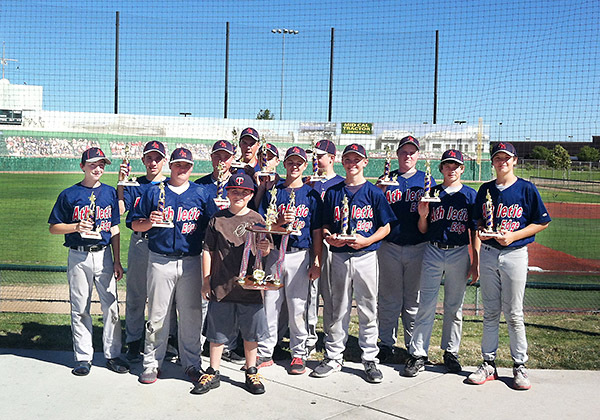 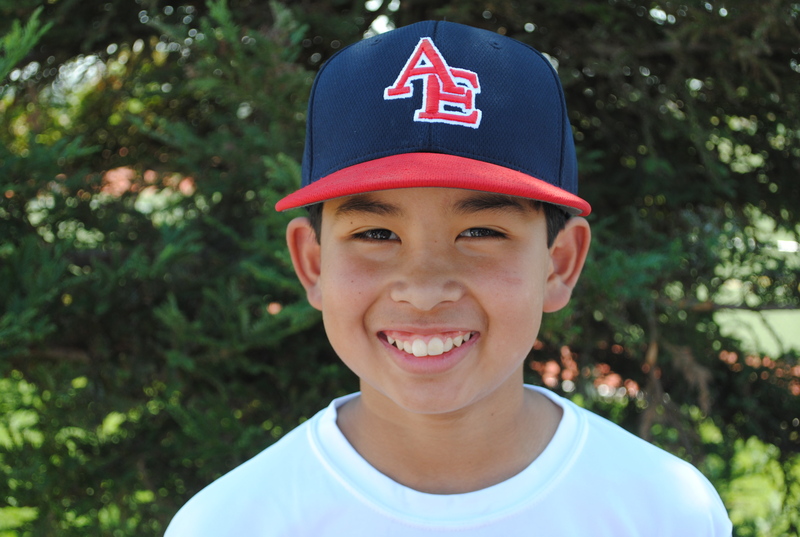 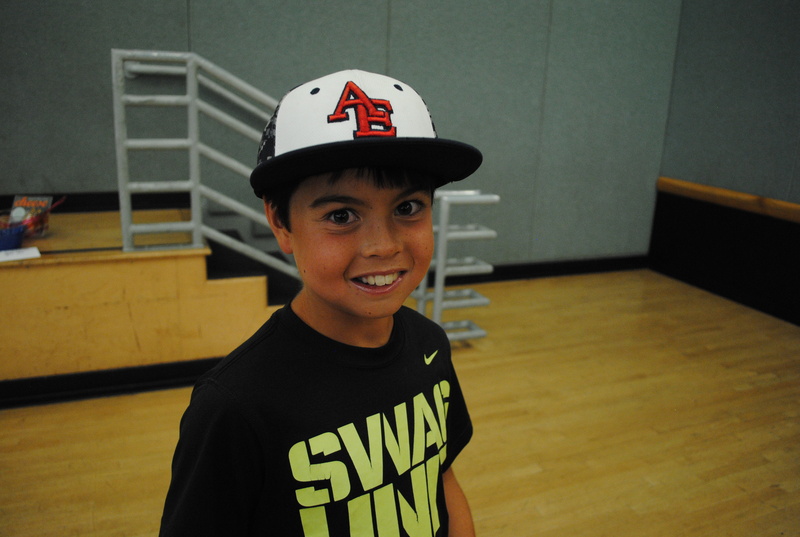 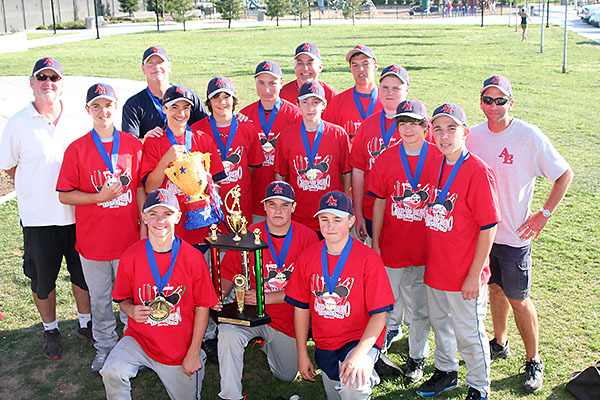 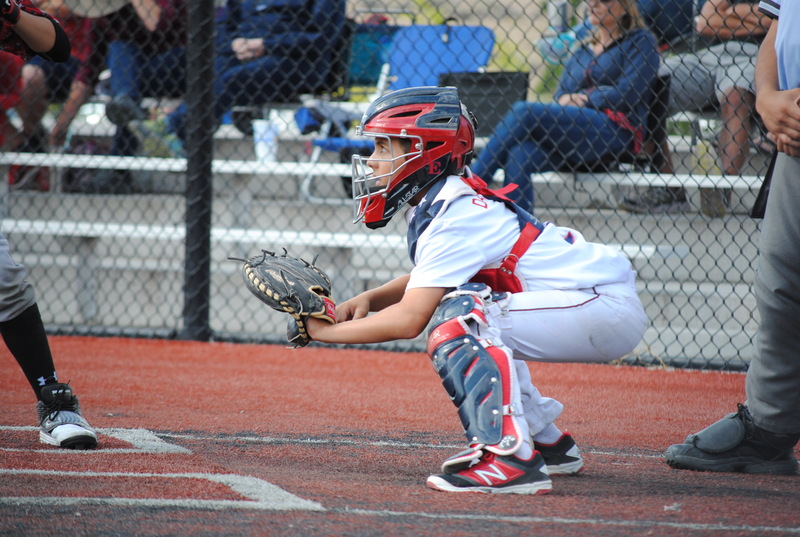 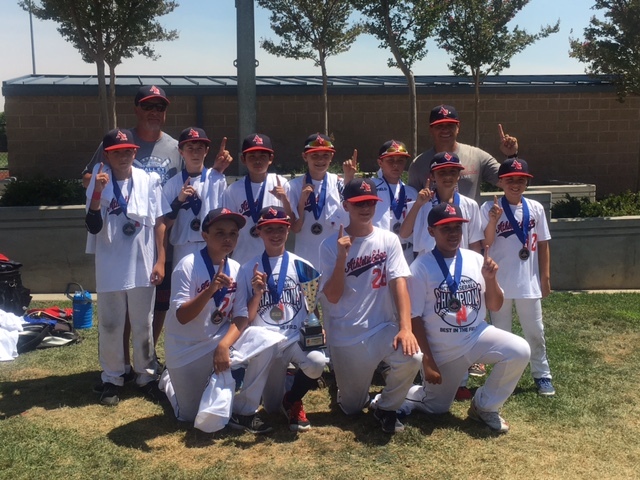 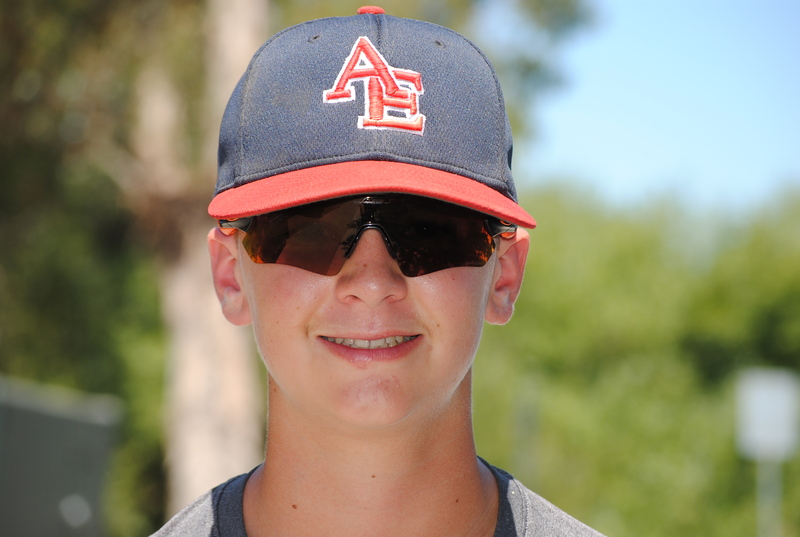 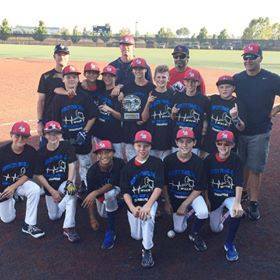 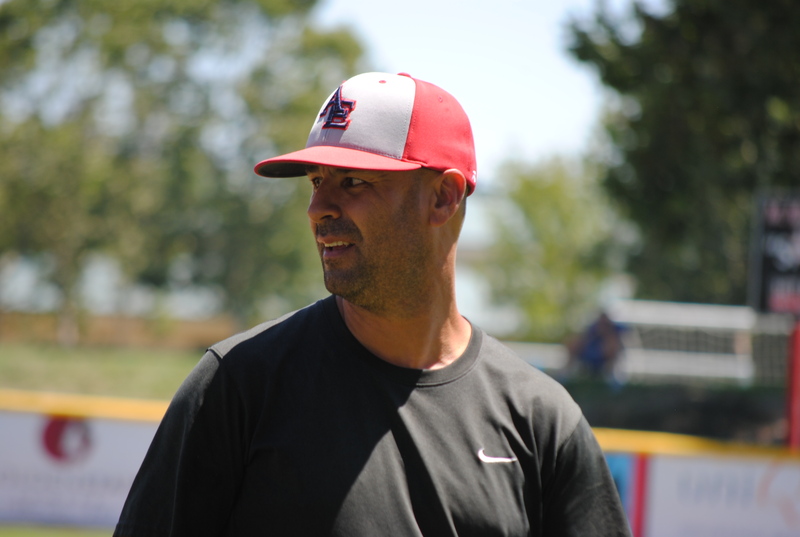 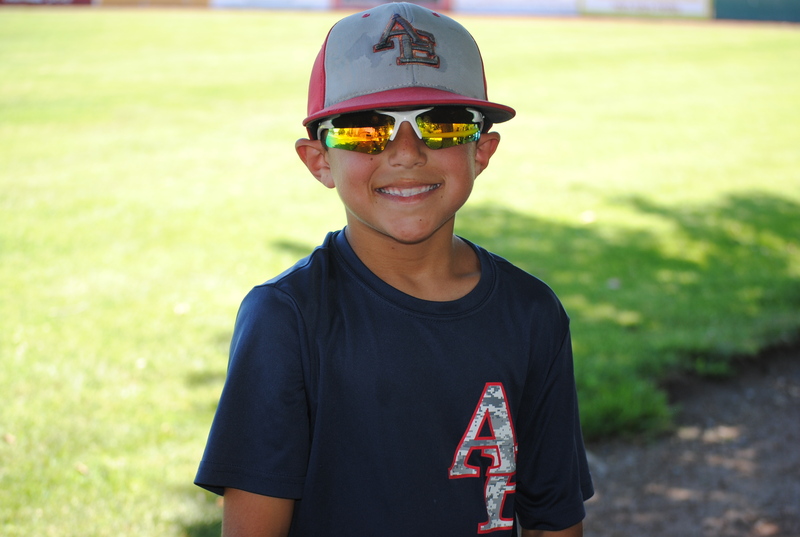 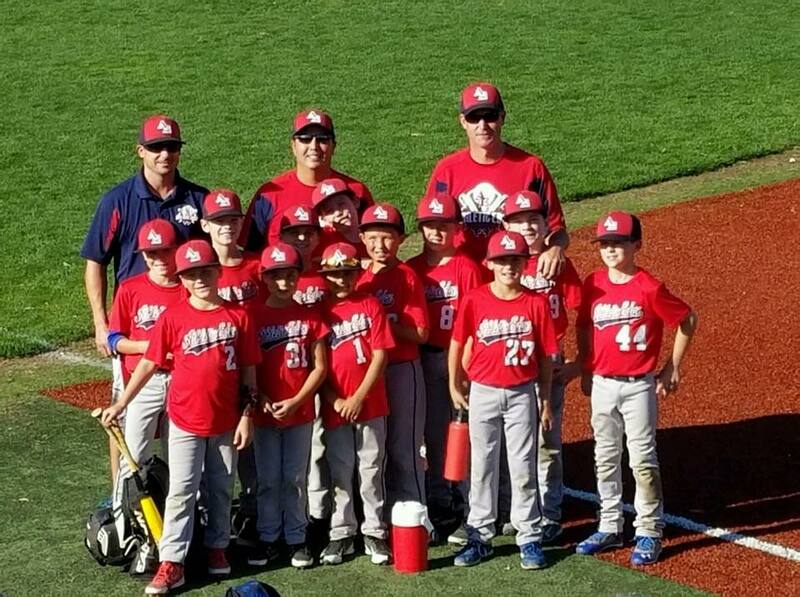 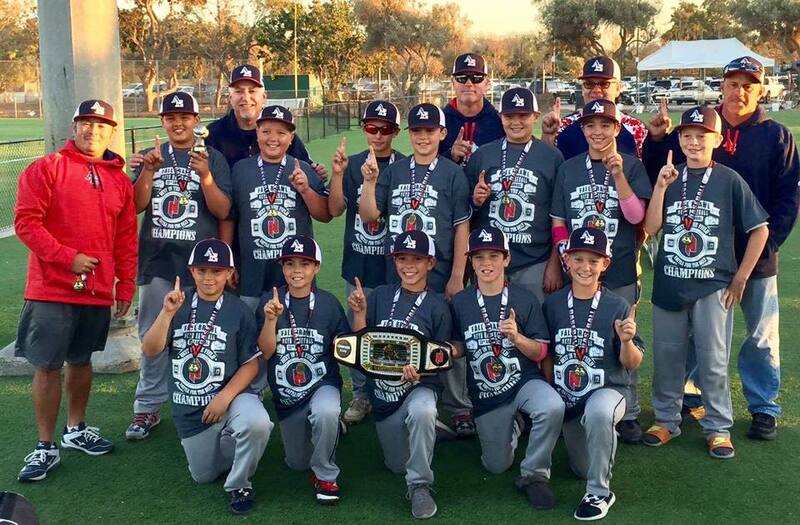 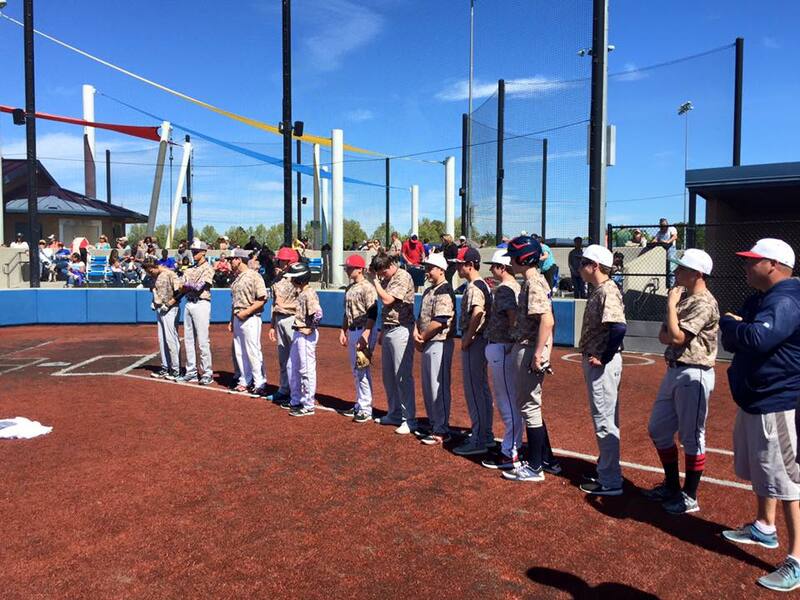 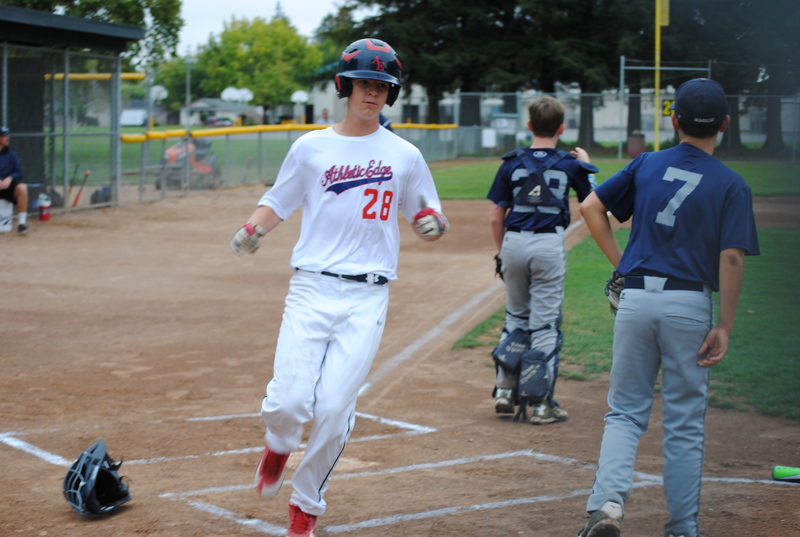 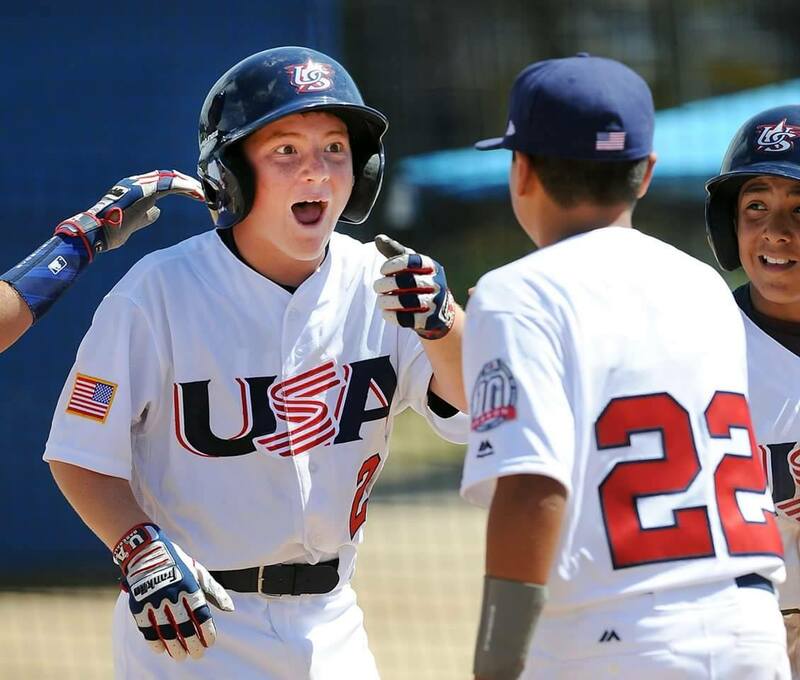 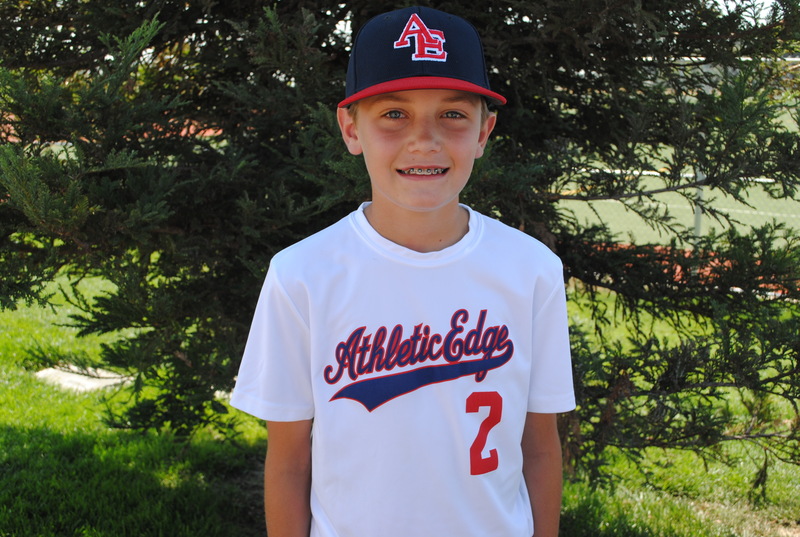 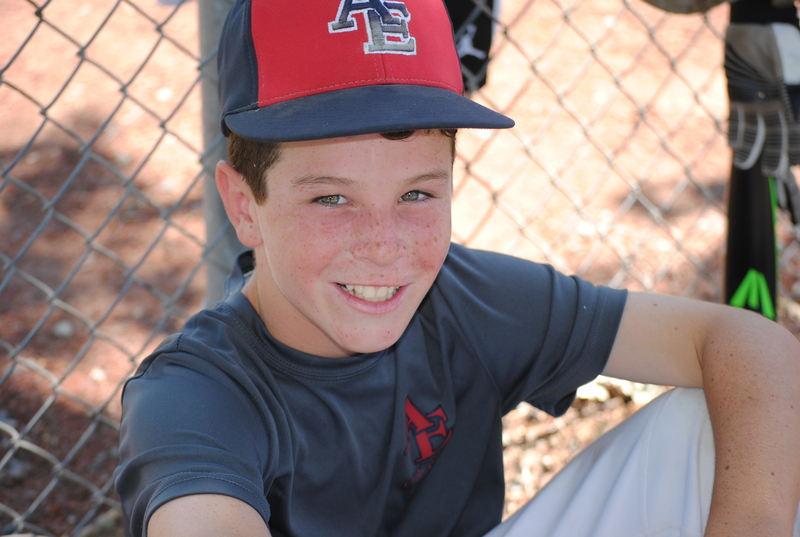 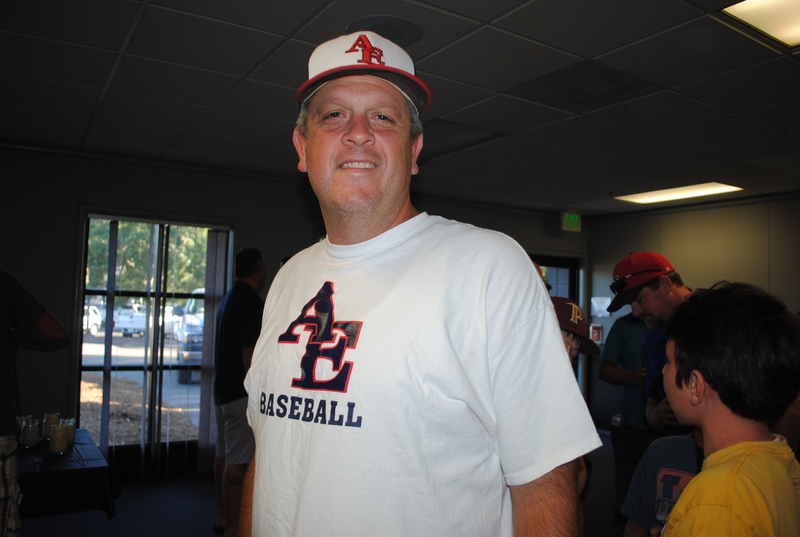 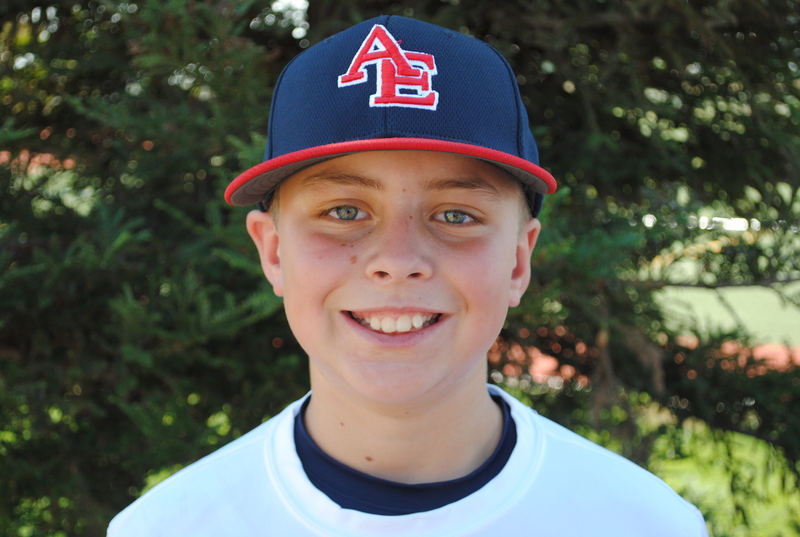 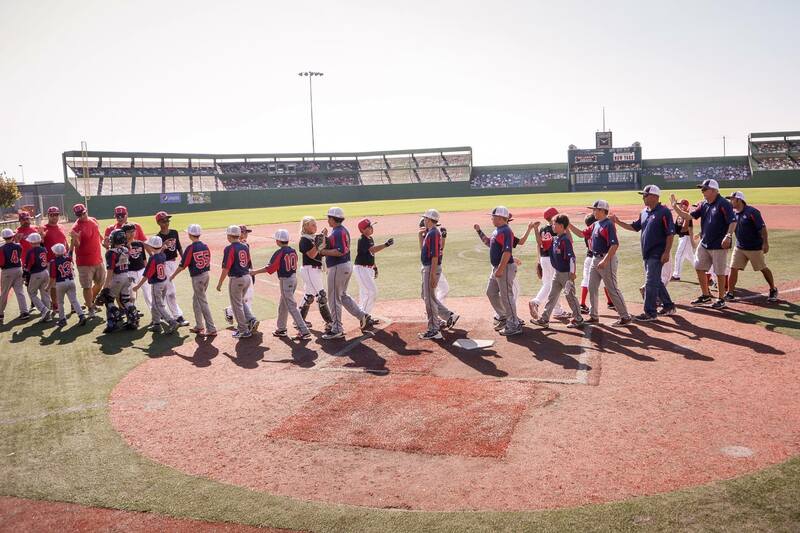 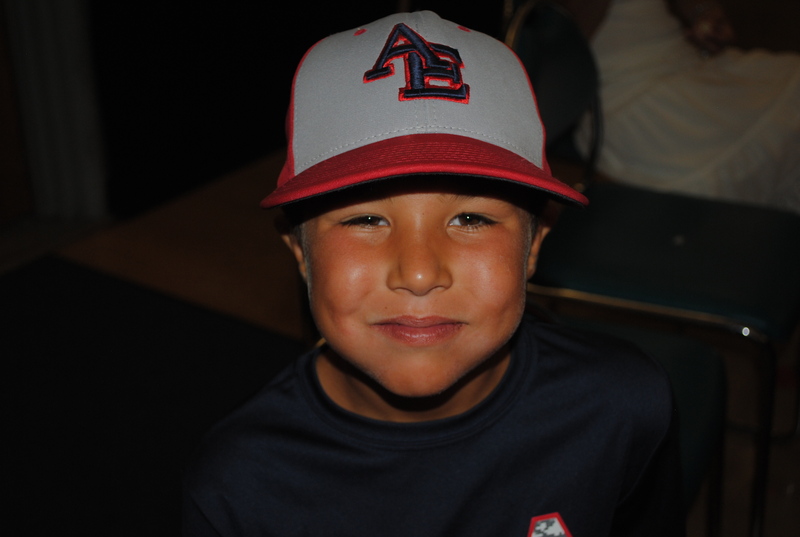 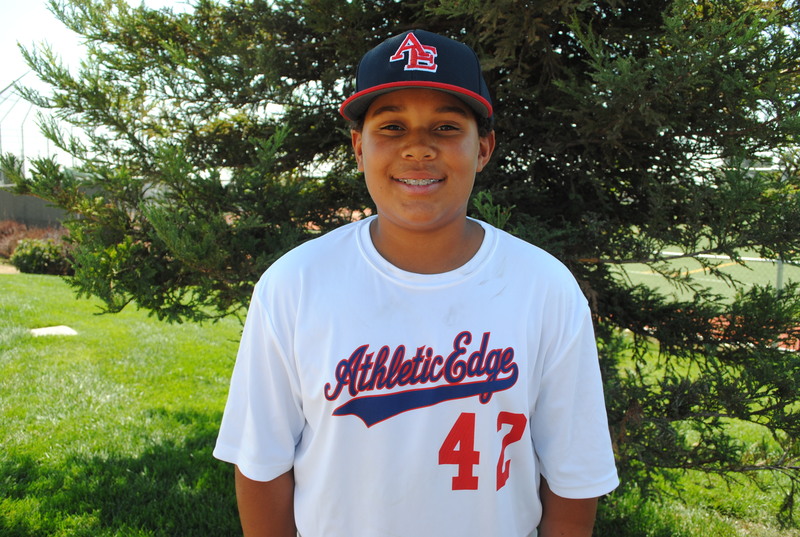 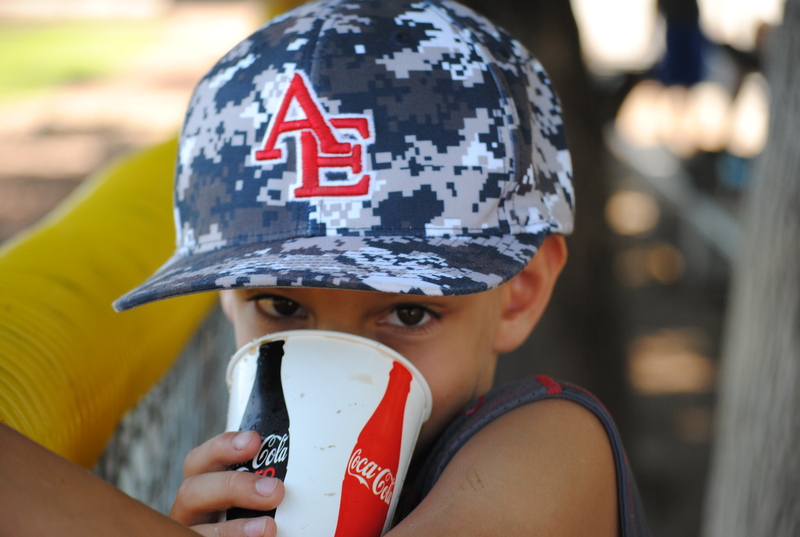 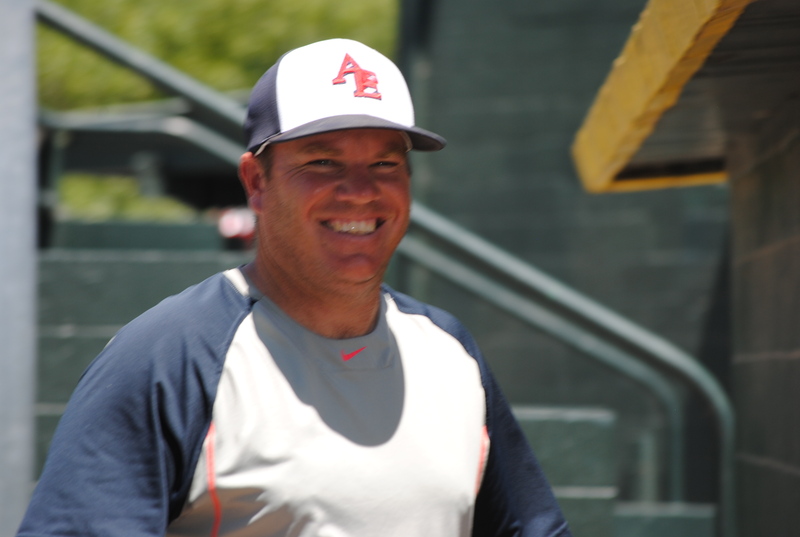 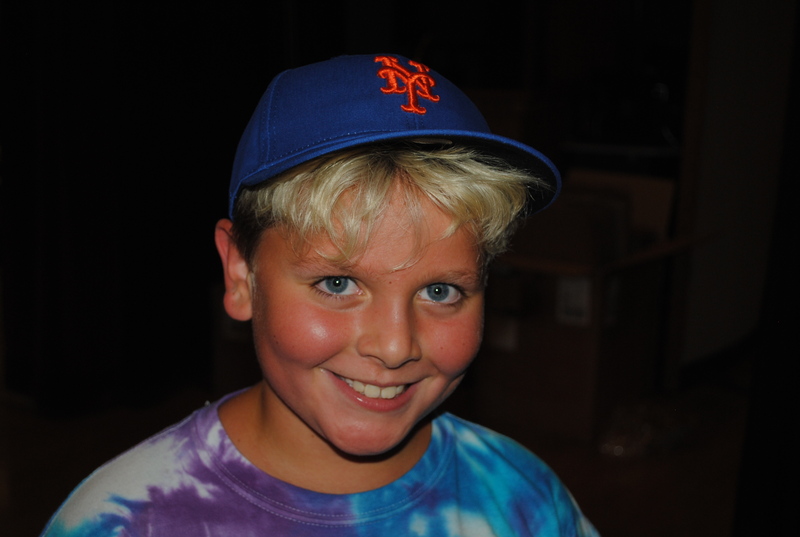 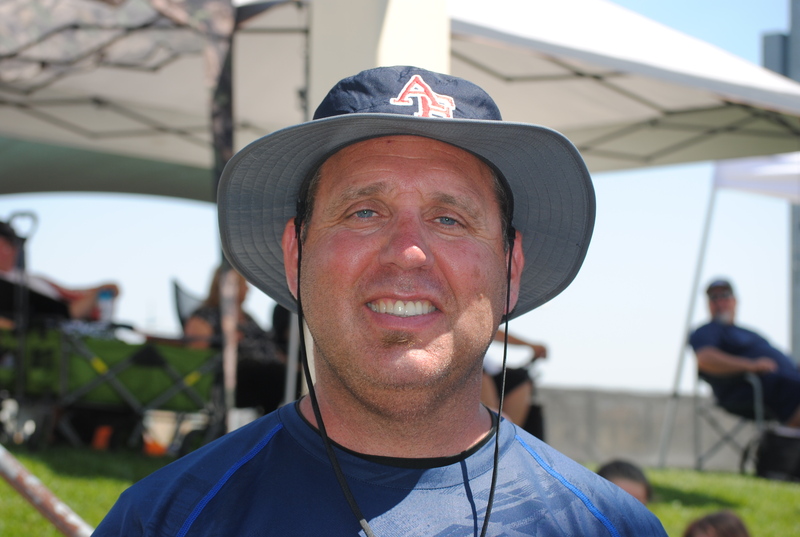 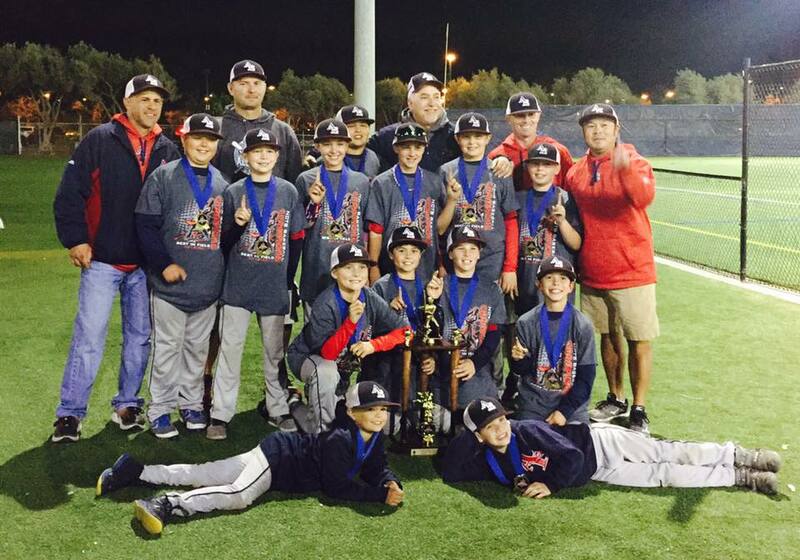 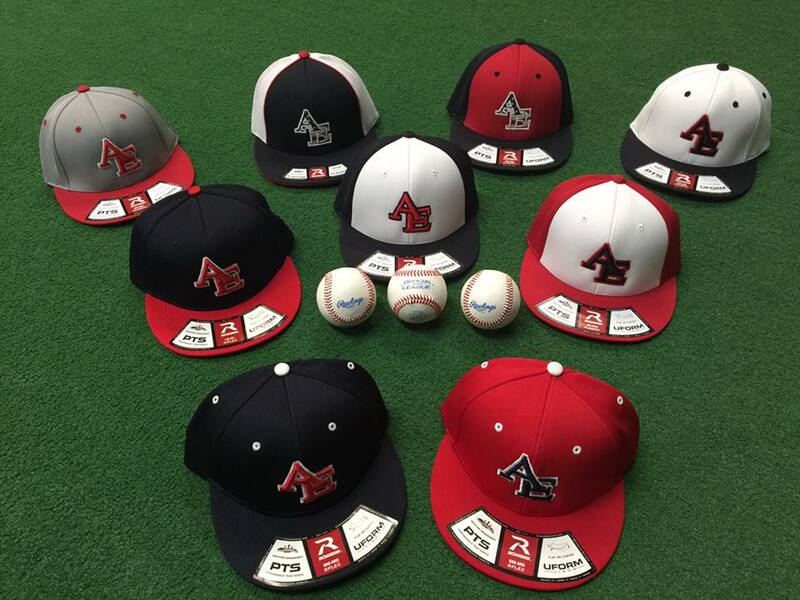 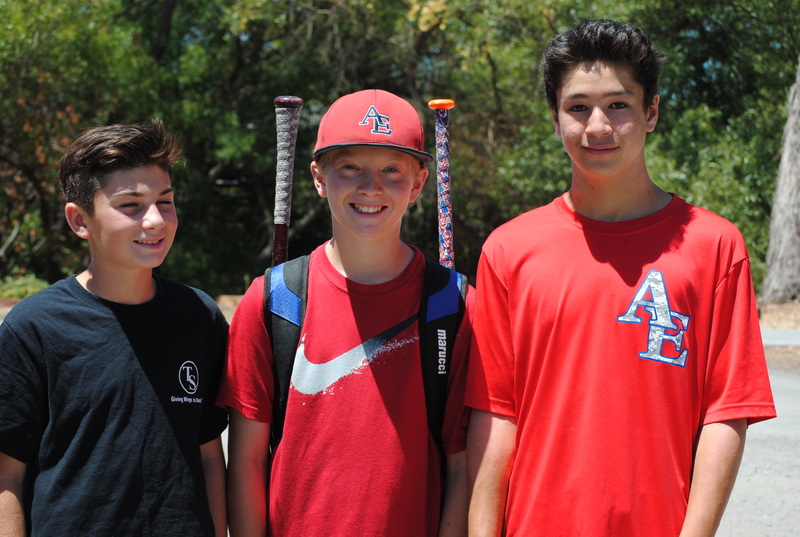 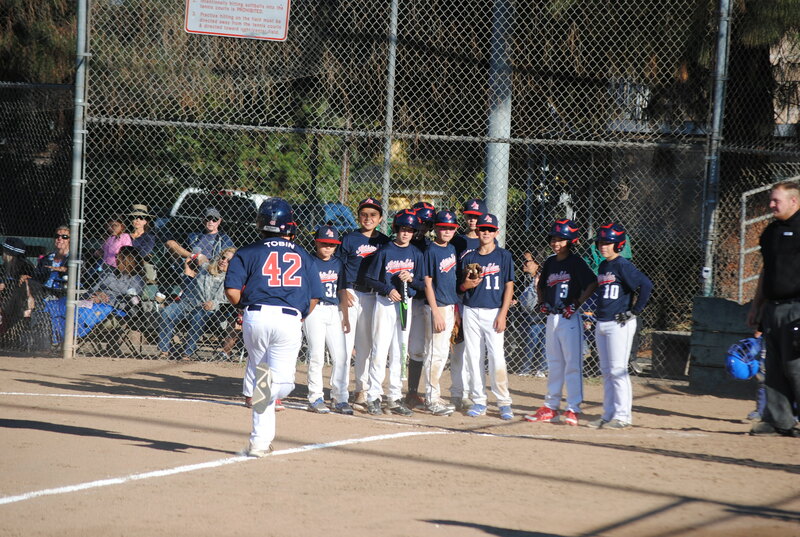 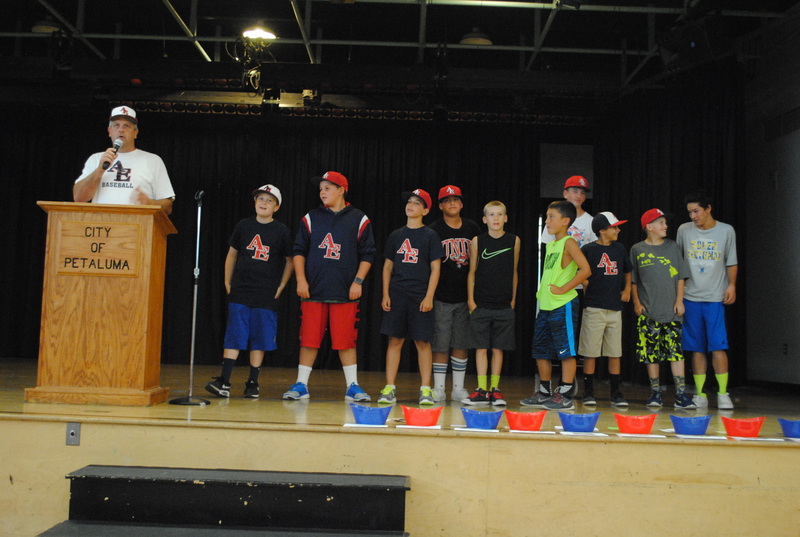 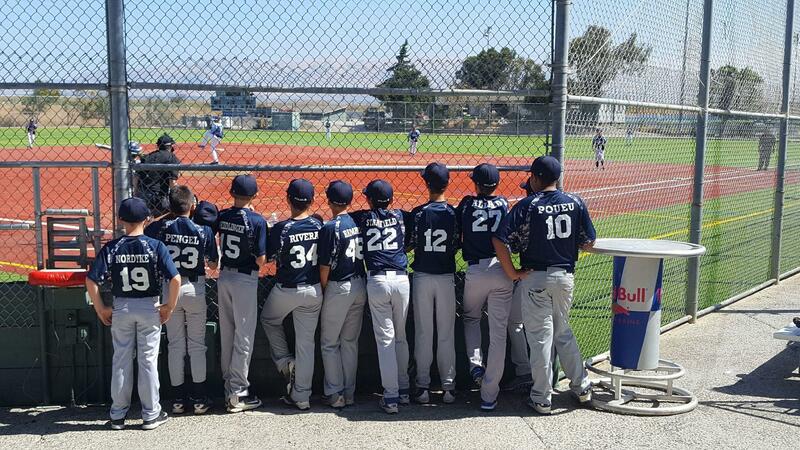 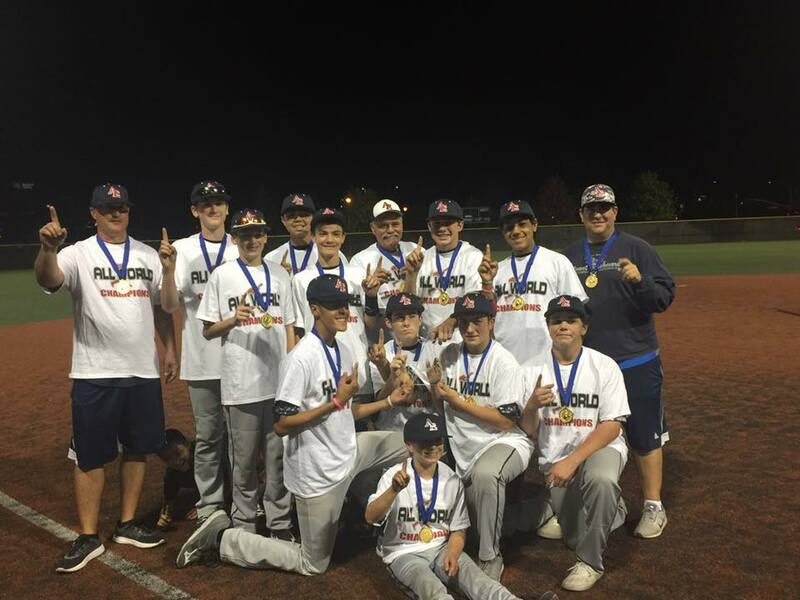 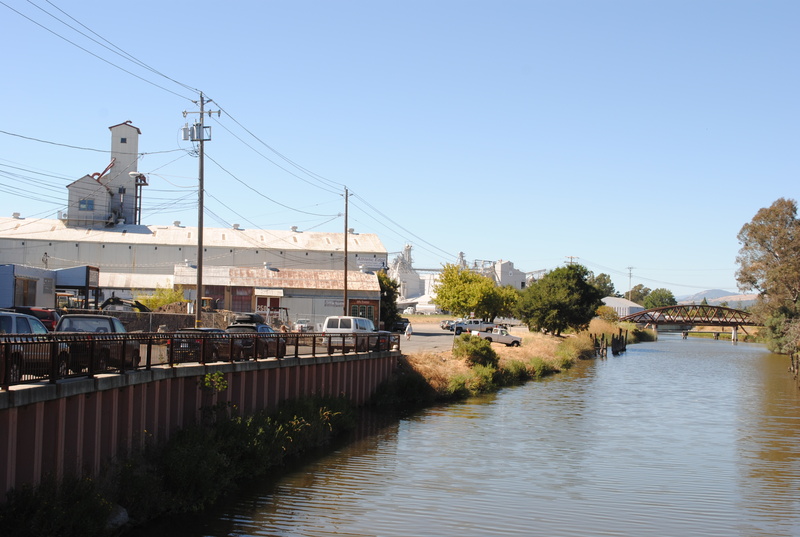 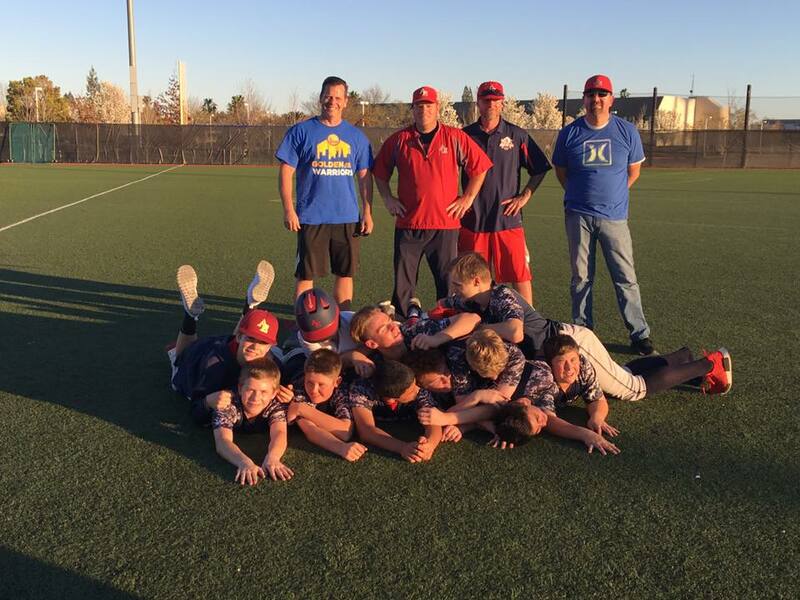 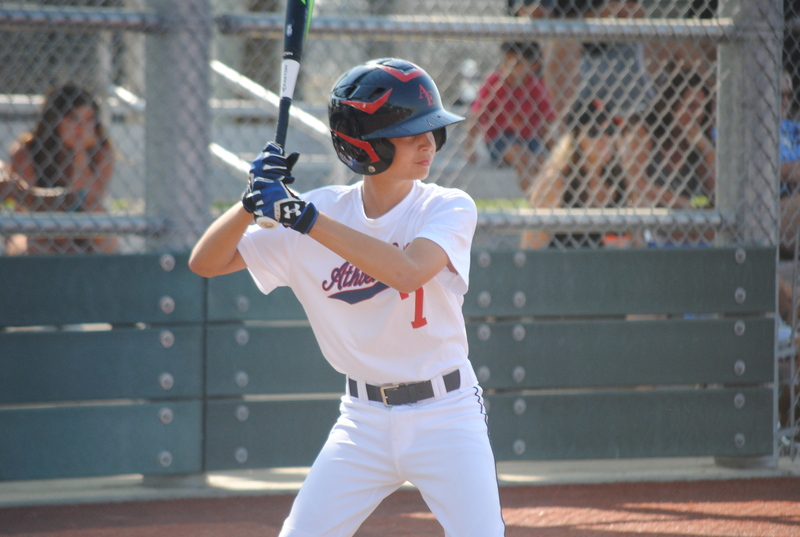 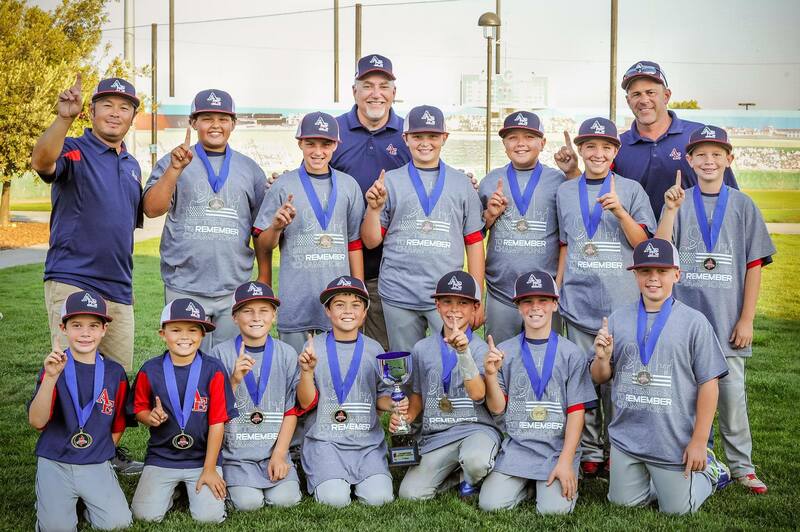 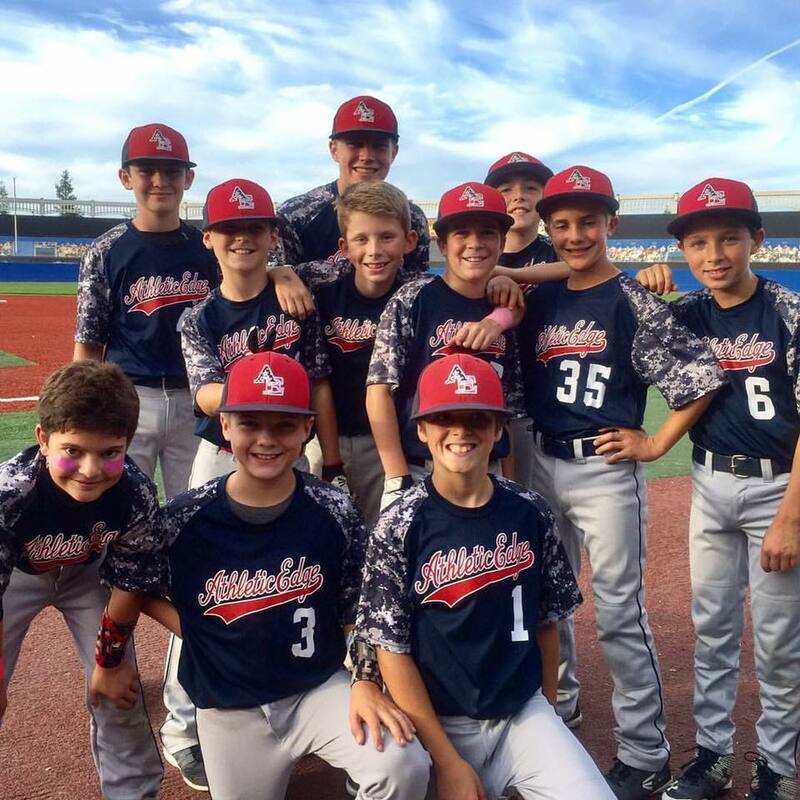 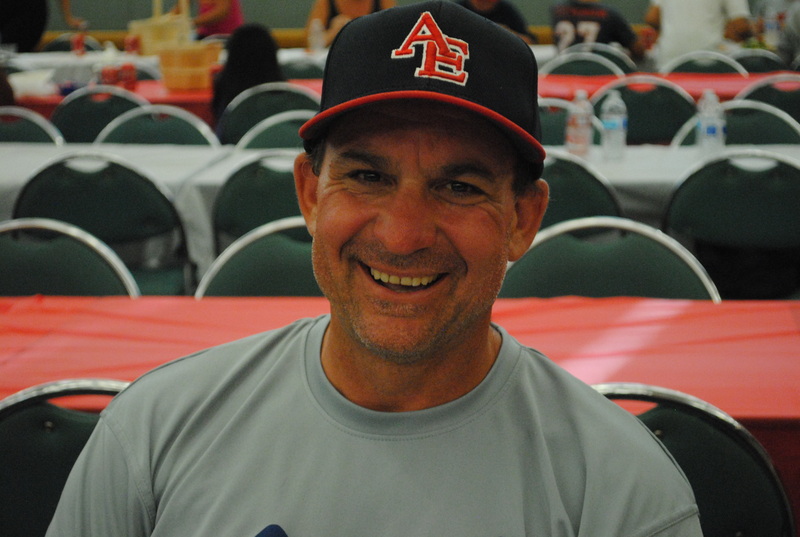 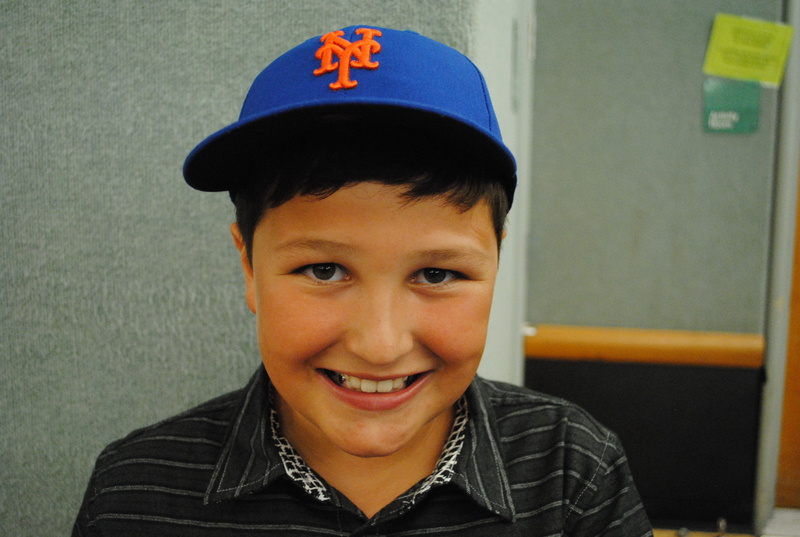 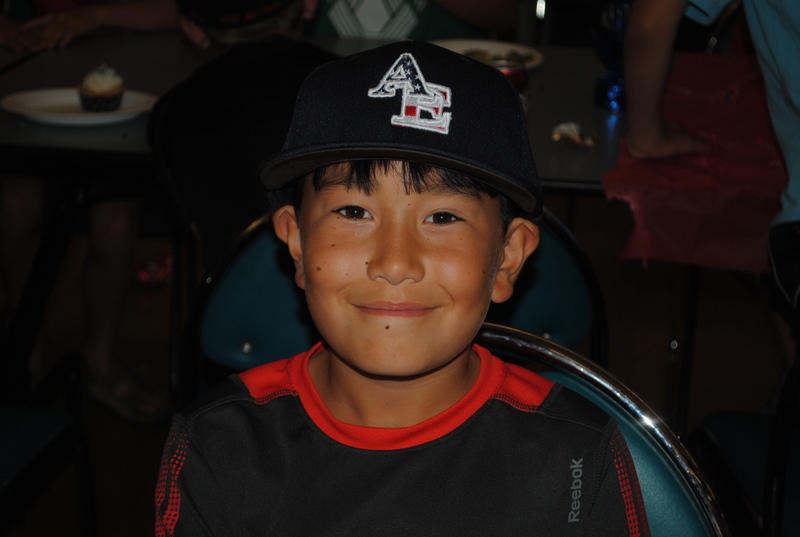 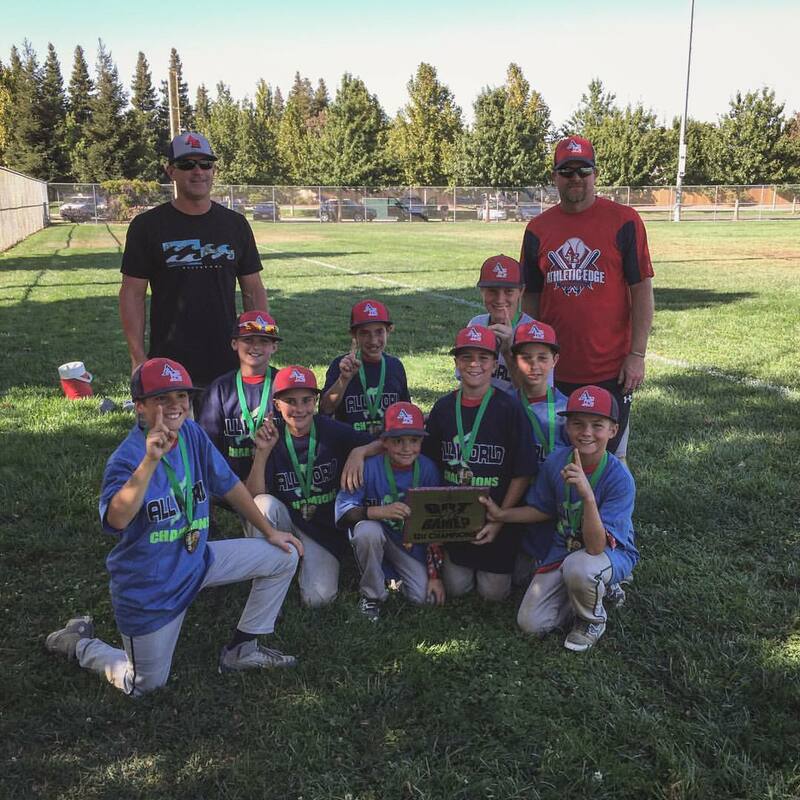 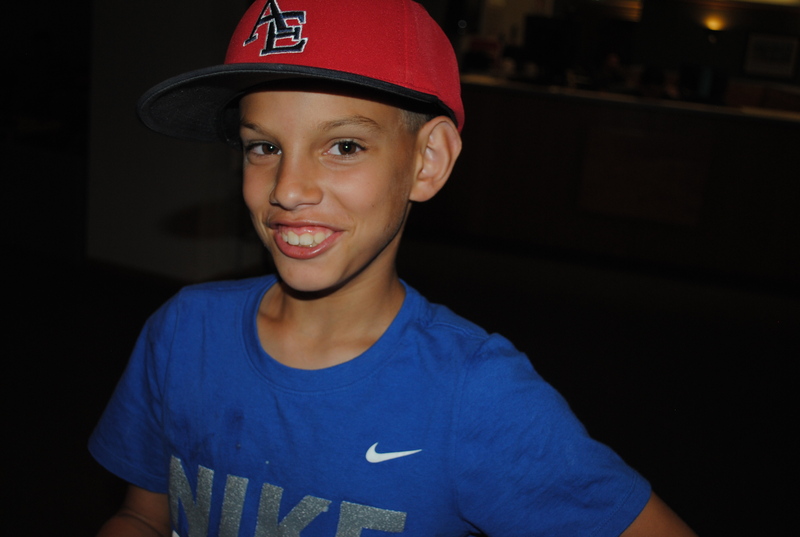 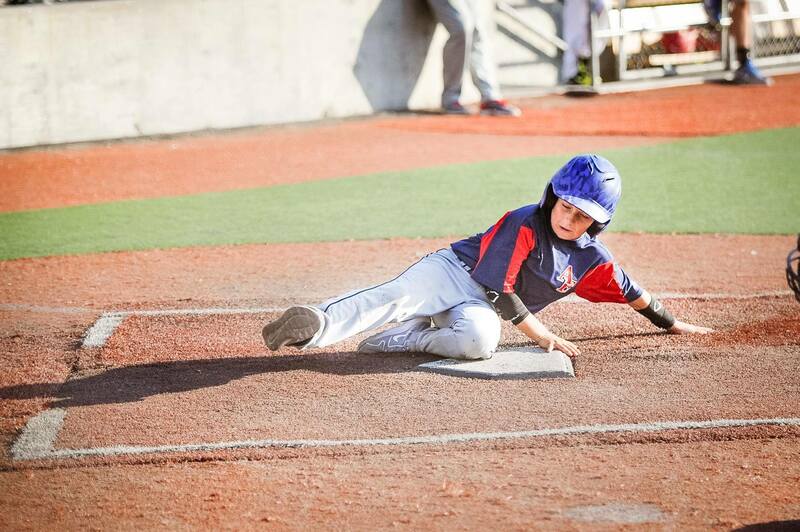 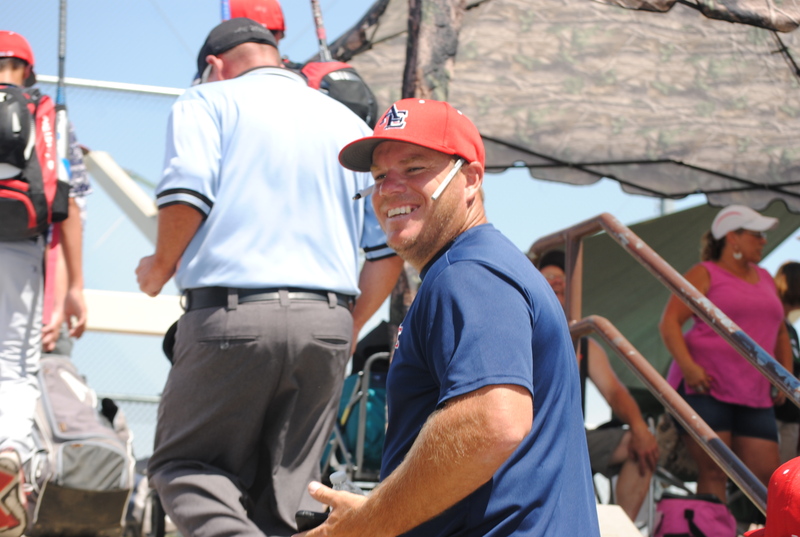 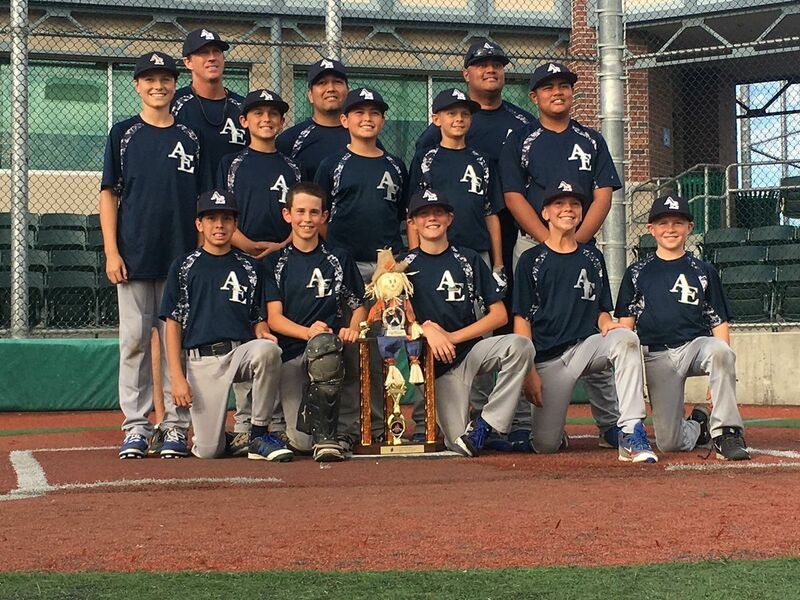 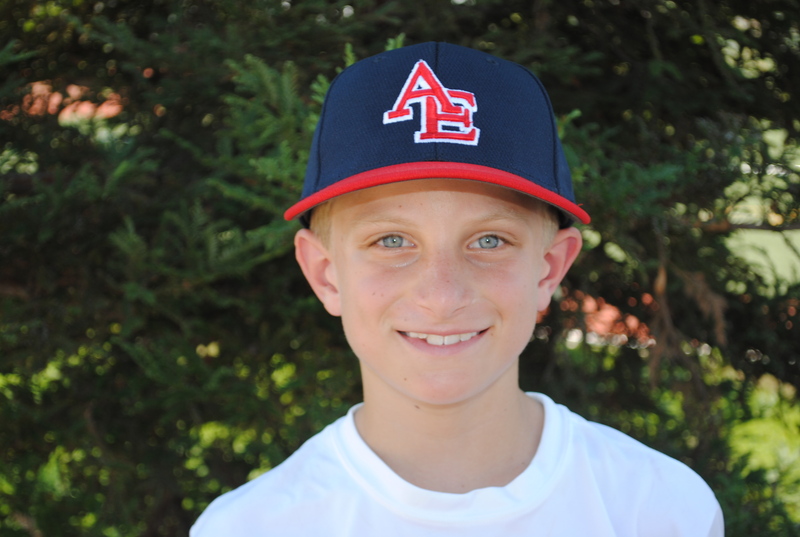 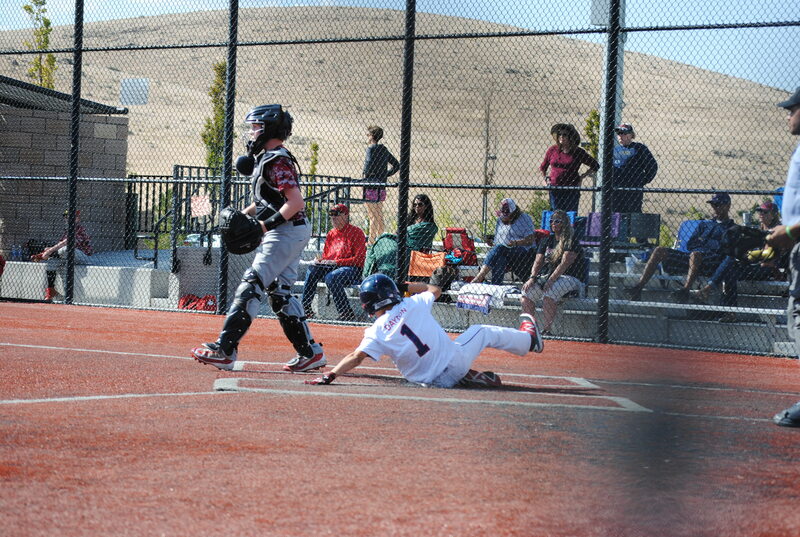 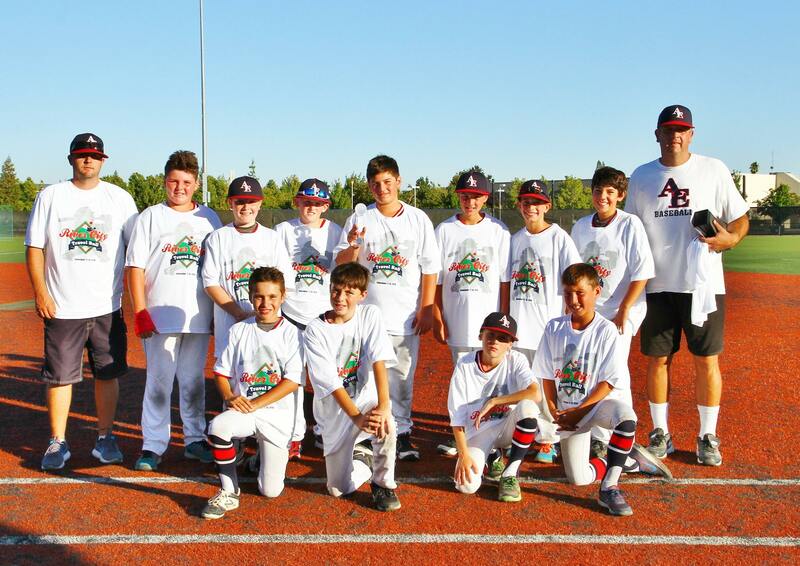 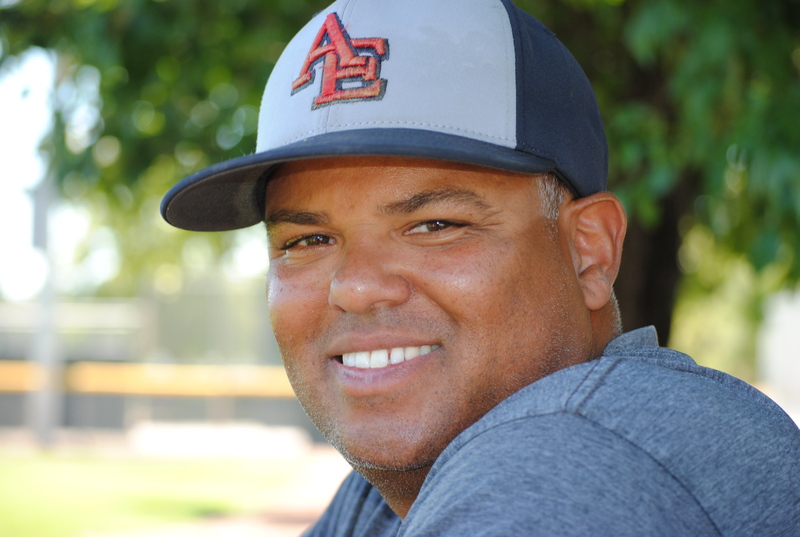 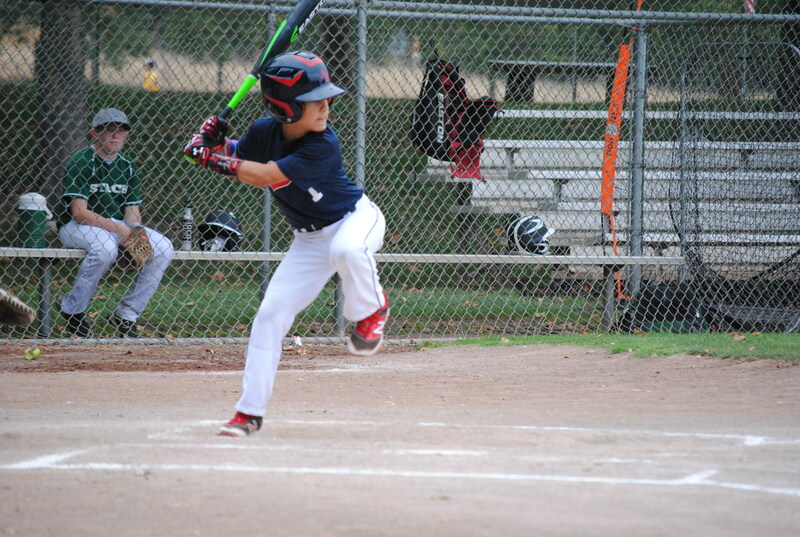 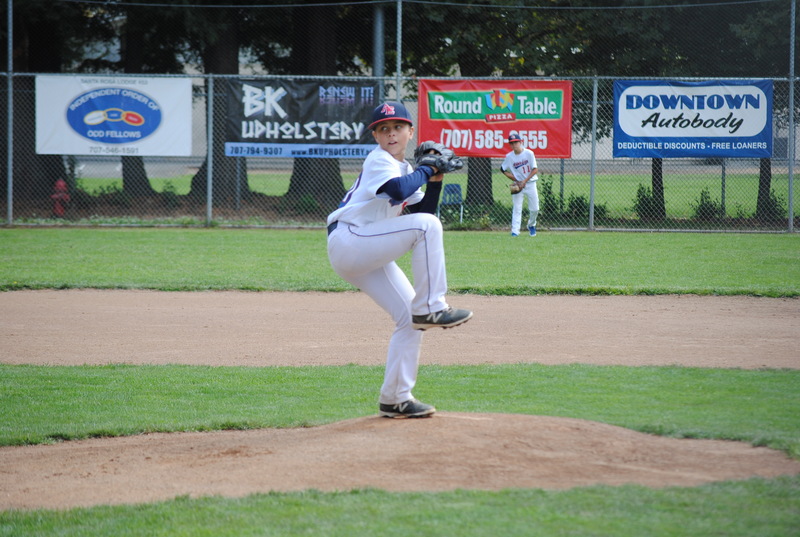 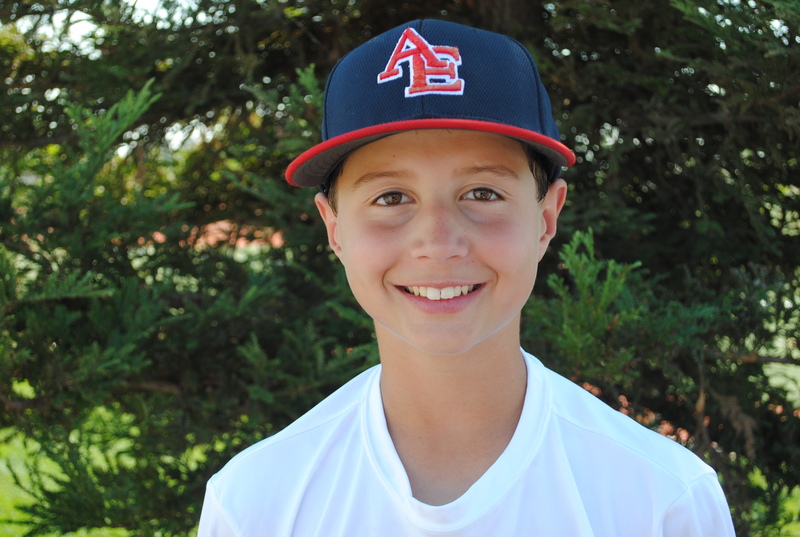 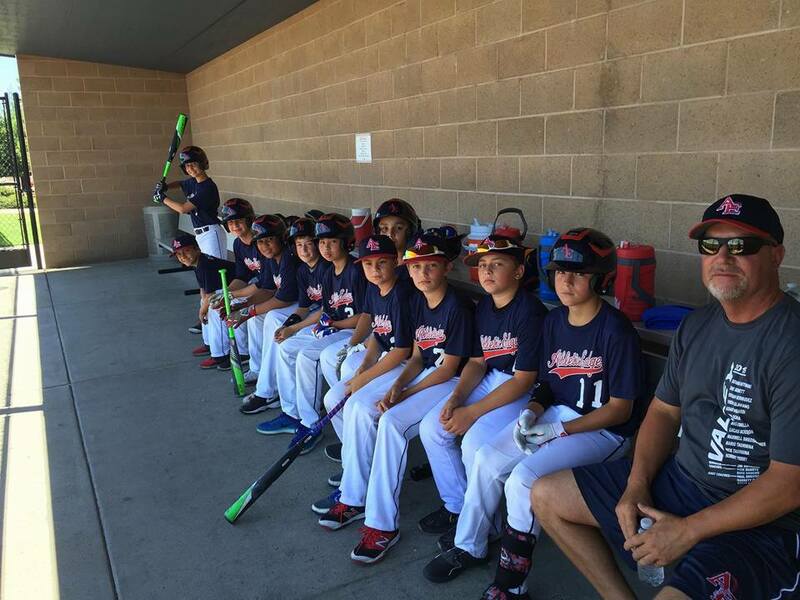 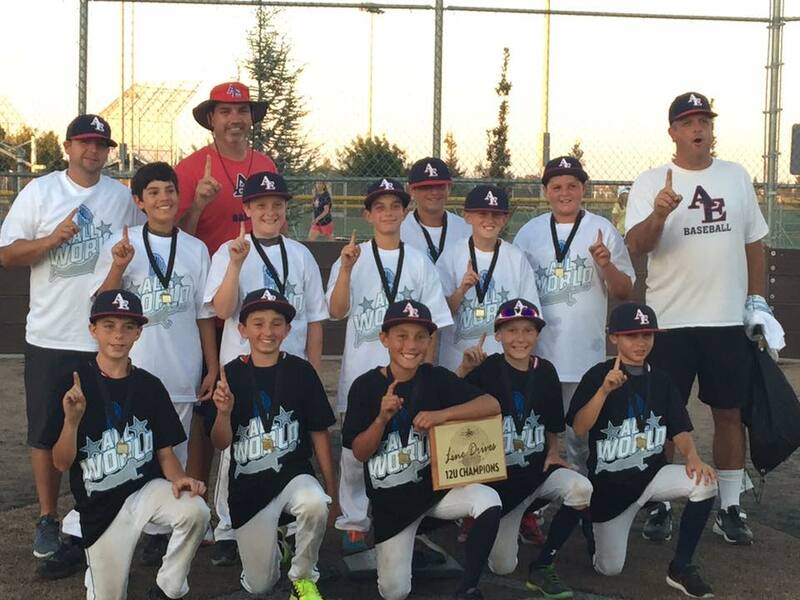 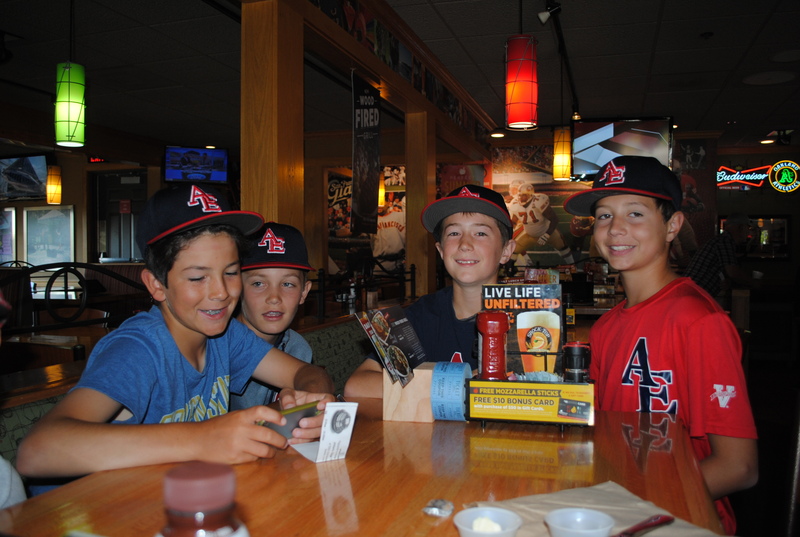 AE12U Fiene took the ship in the final tournament of the season in Manteca/Stockton at the Scarecrow Classic – Oct. 22. 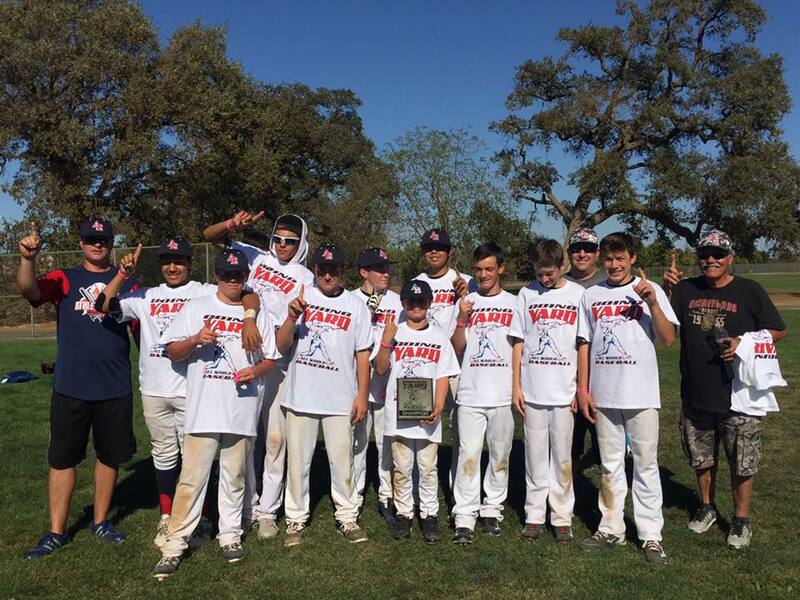 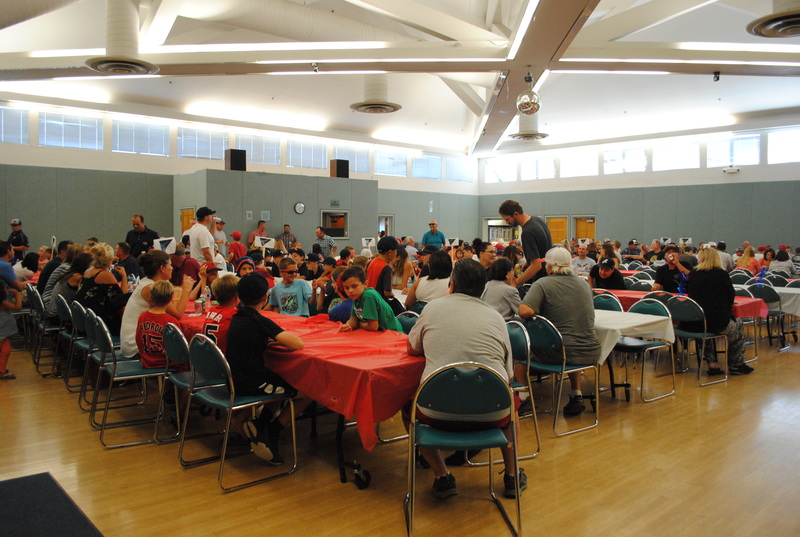 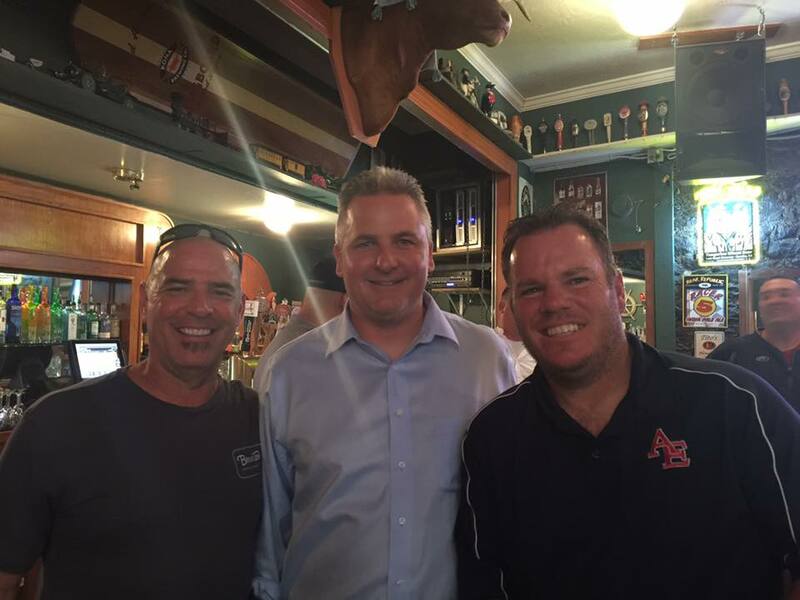 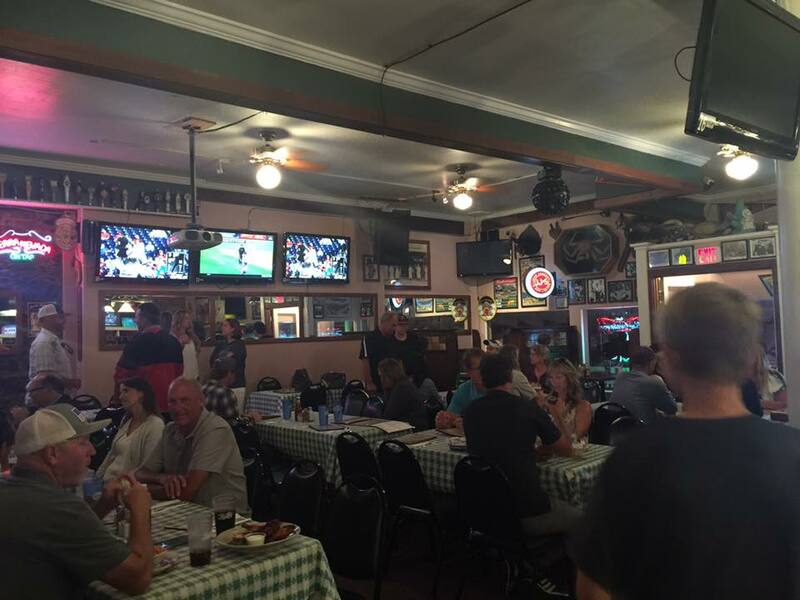 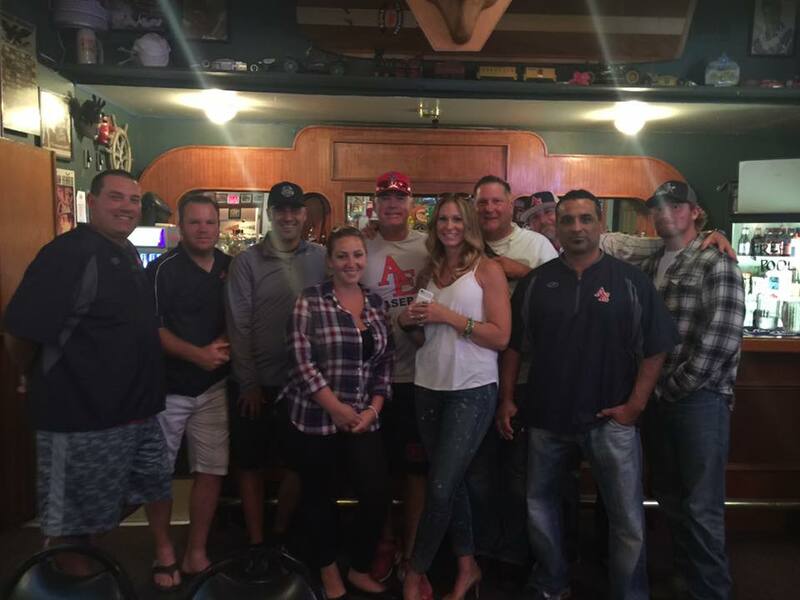 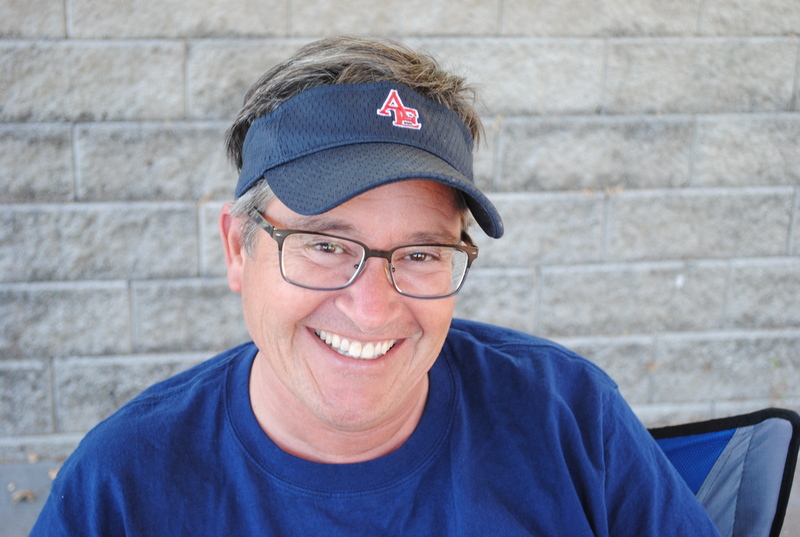 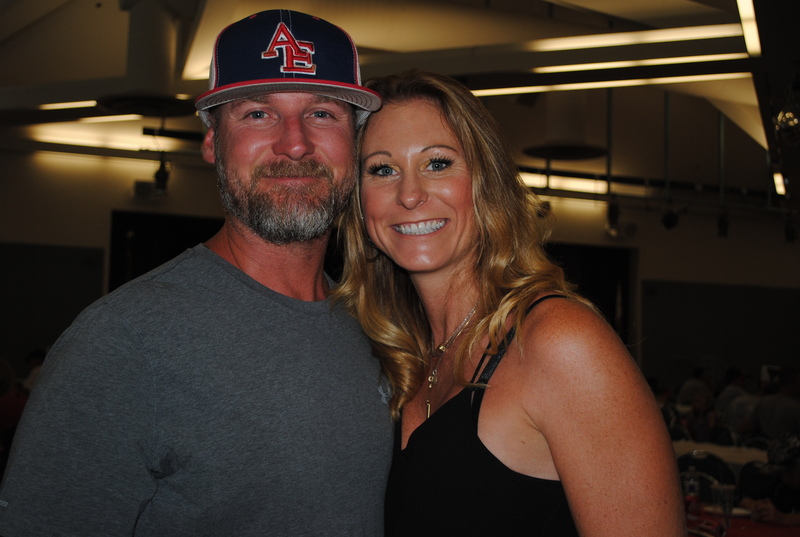 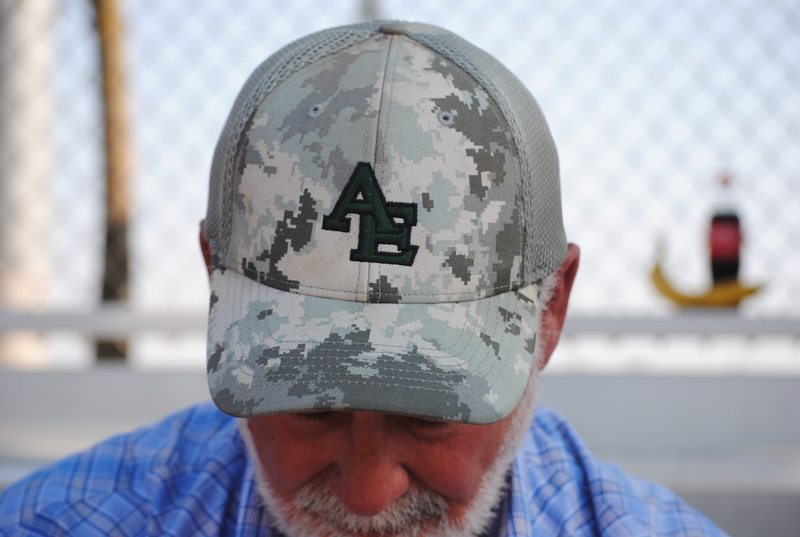 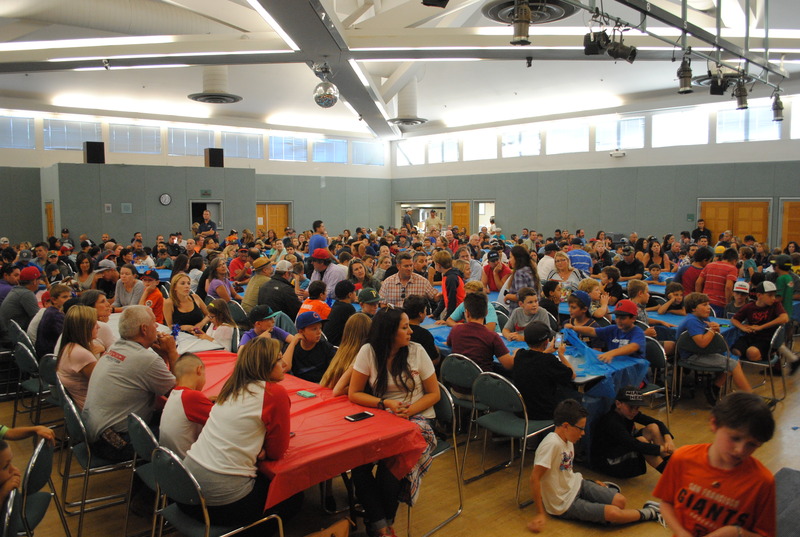 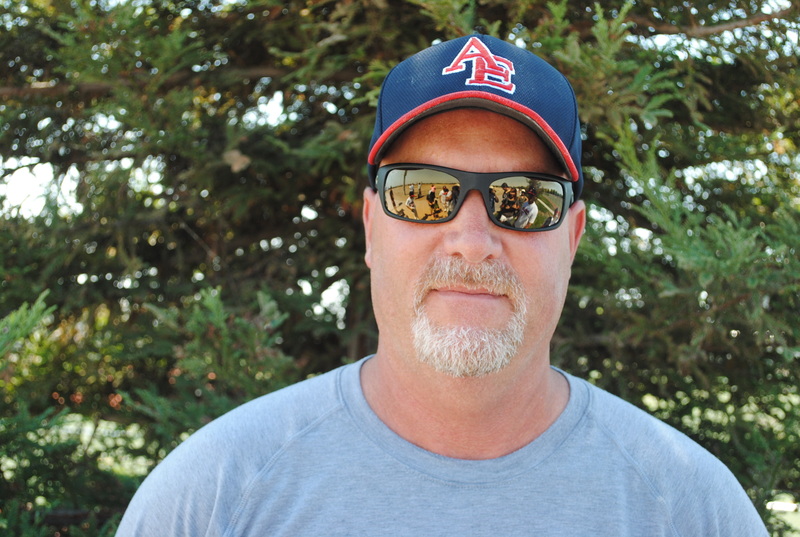 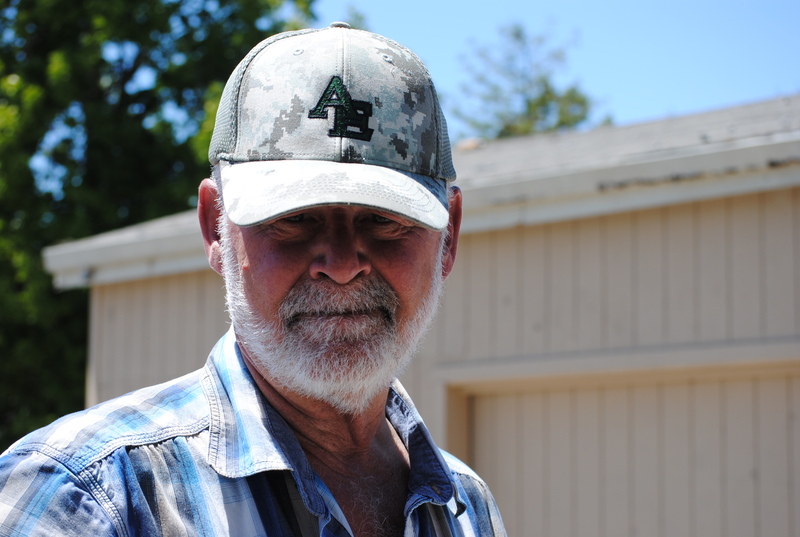 CHAMPIONSHIP Winner in Sonoma for the PATRIOT WEEKEND – 8/27! 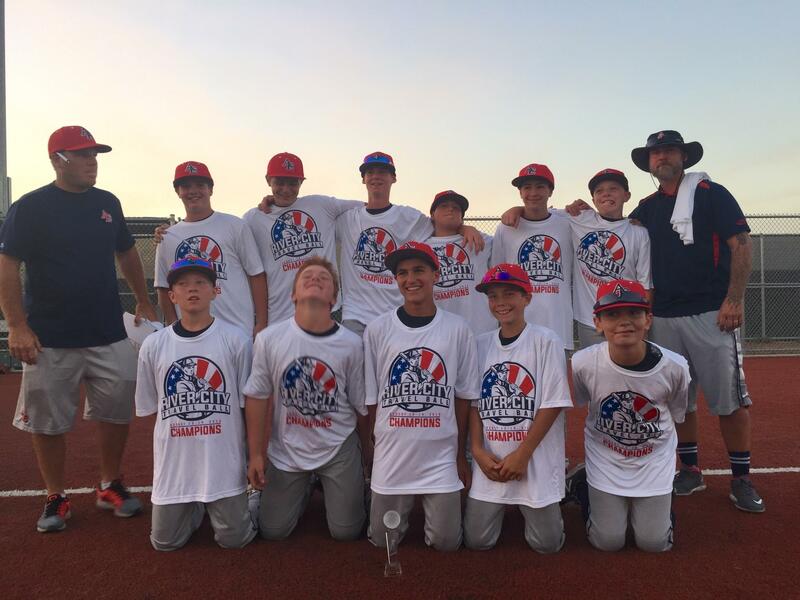 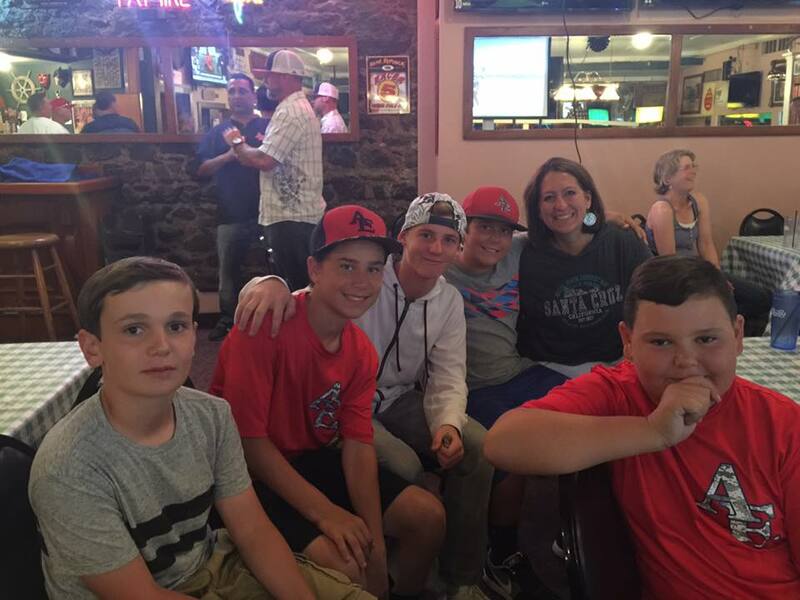 AE 12U Fiene went 3-1 for the first tournament of the season in Mather at the end of July, and took home the Last Chance Showdown CHAMPIONSHIP WIN!! 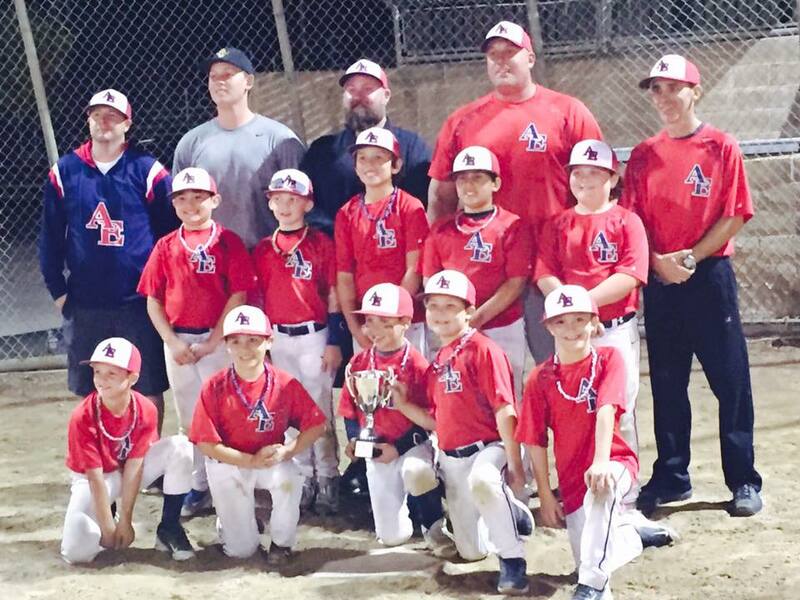 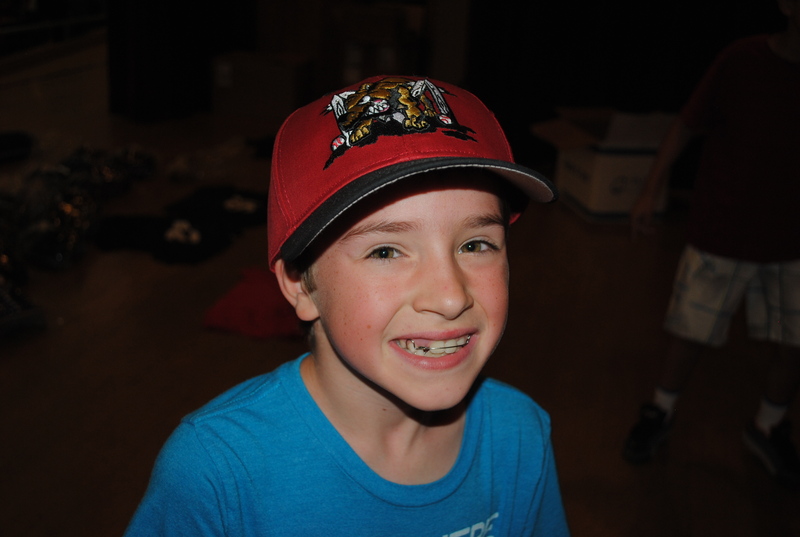 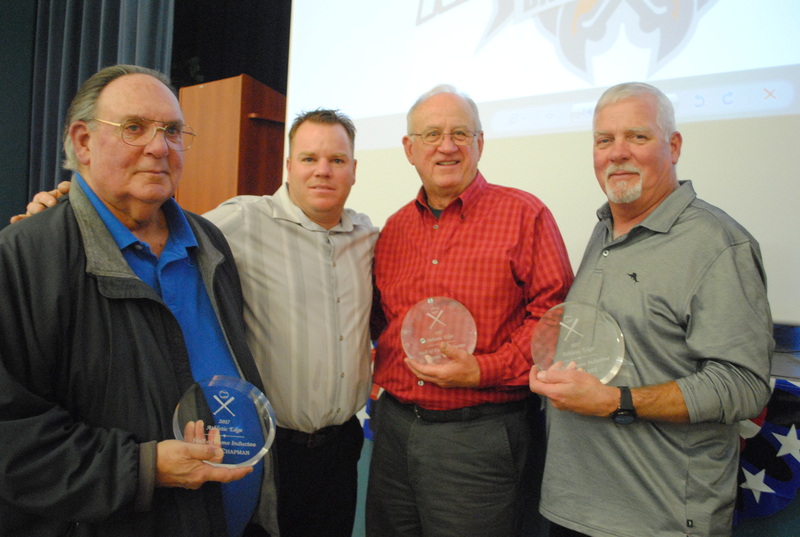 Way to go boys. 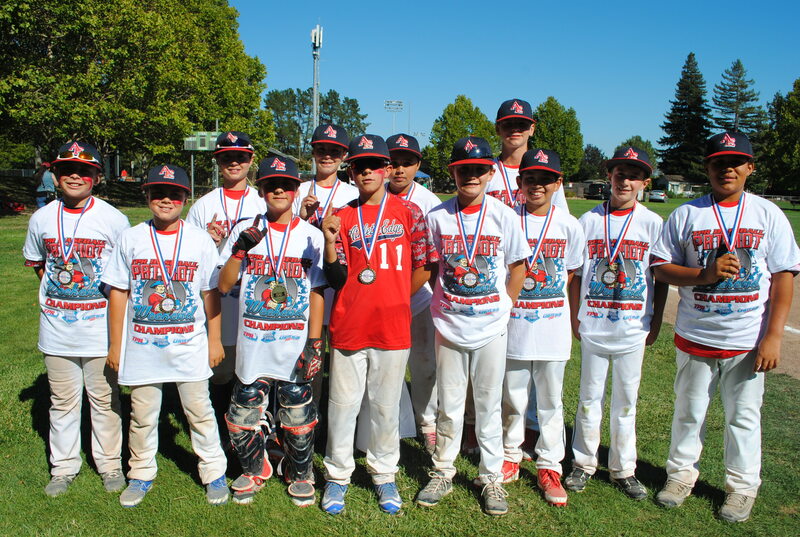 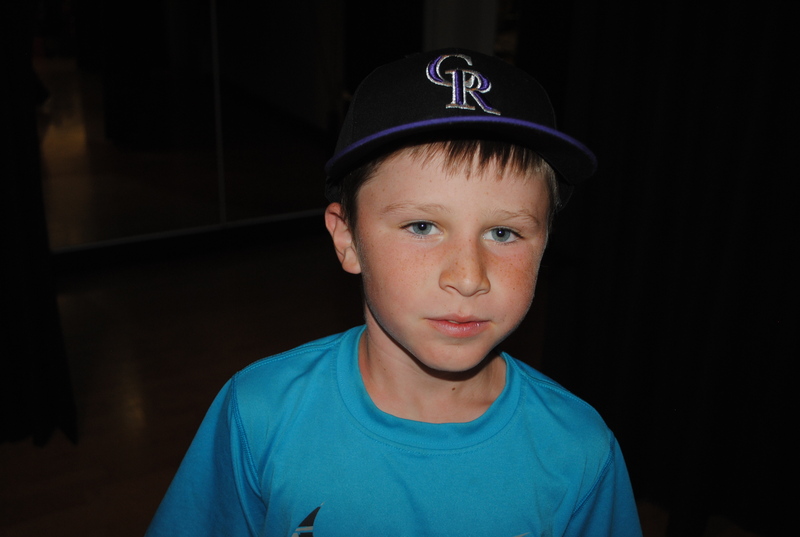 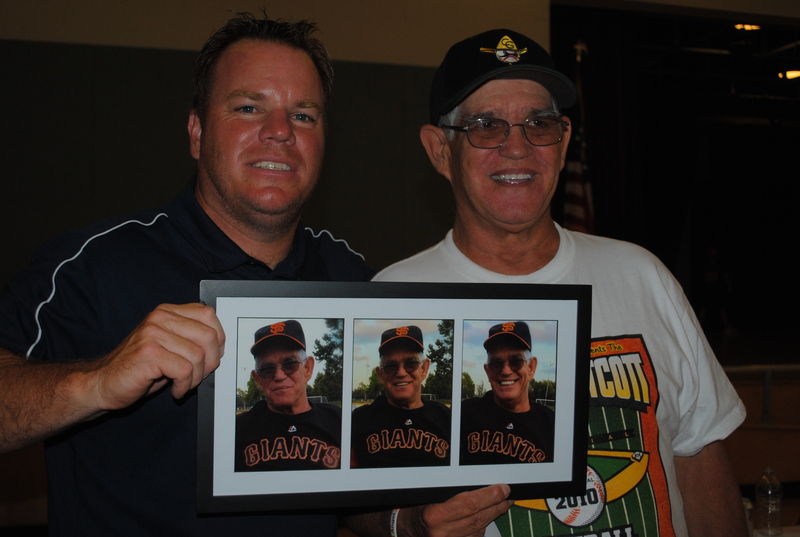 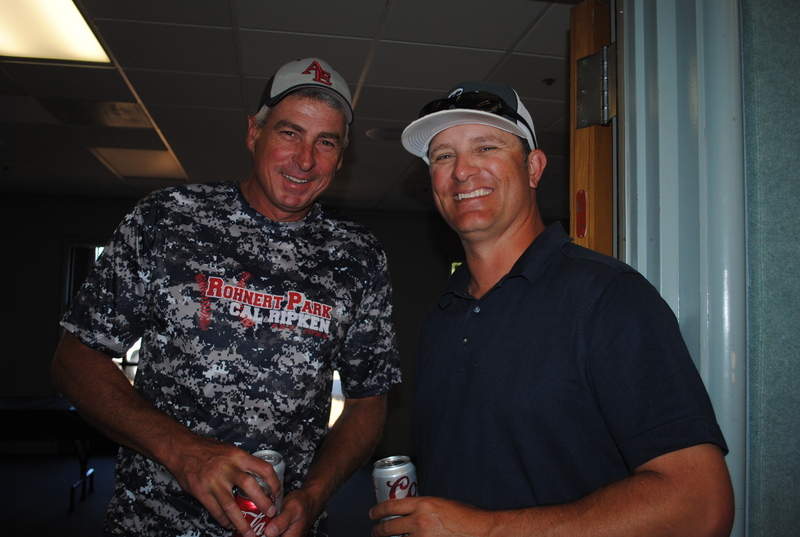 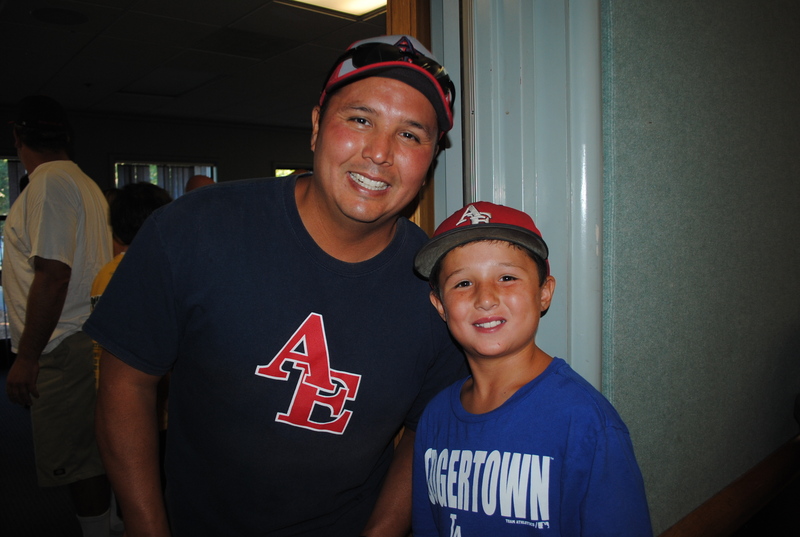 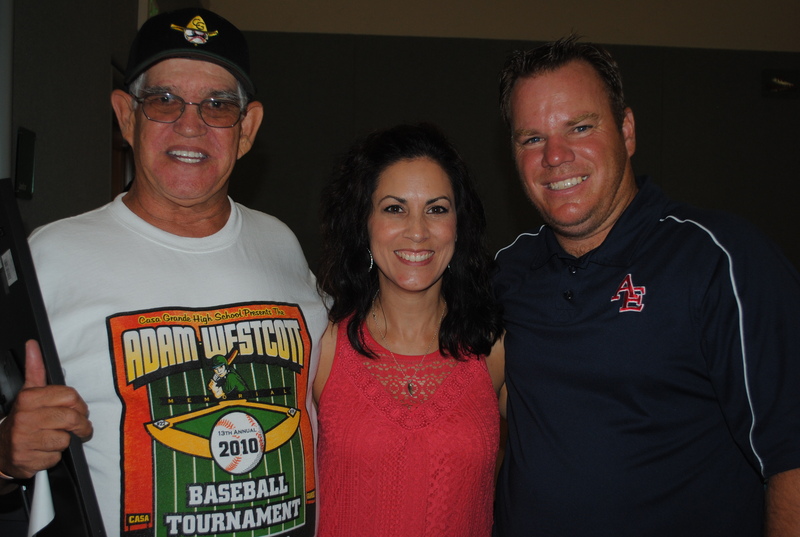 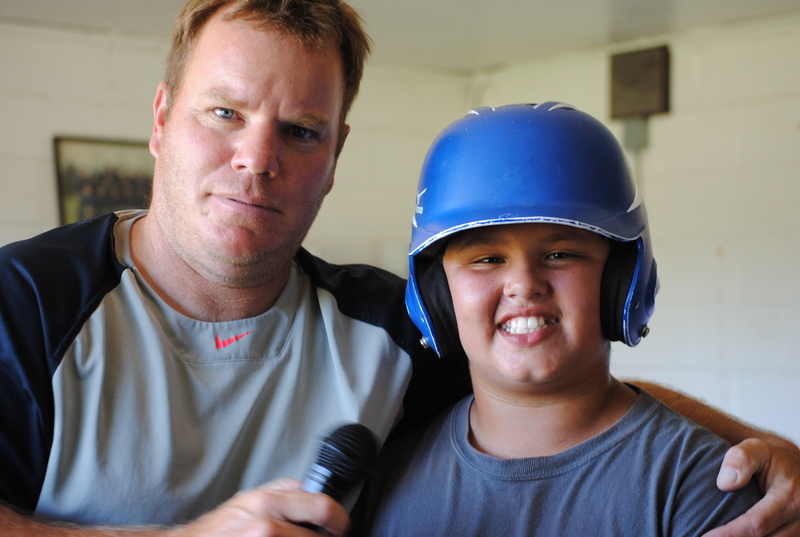 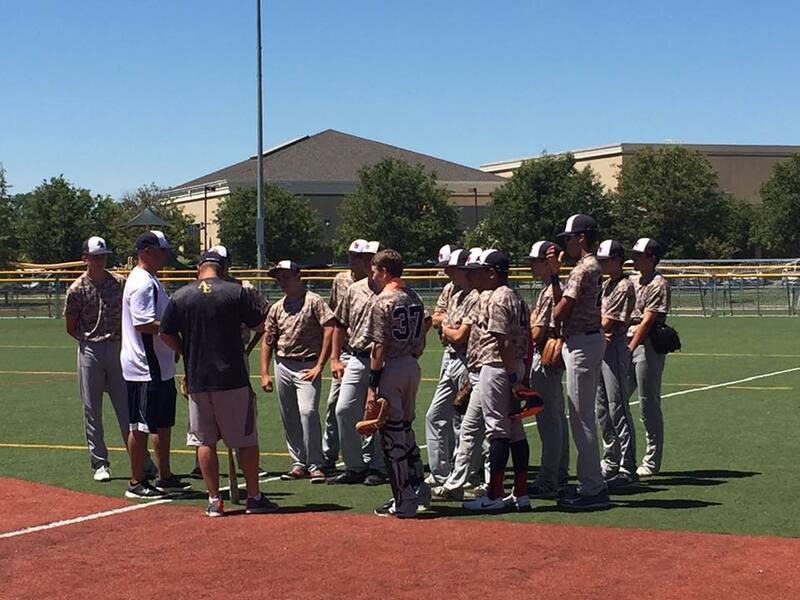 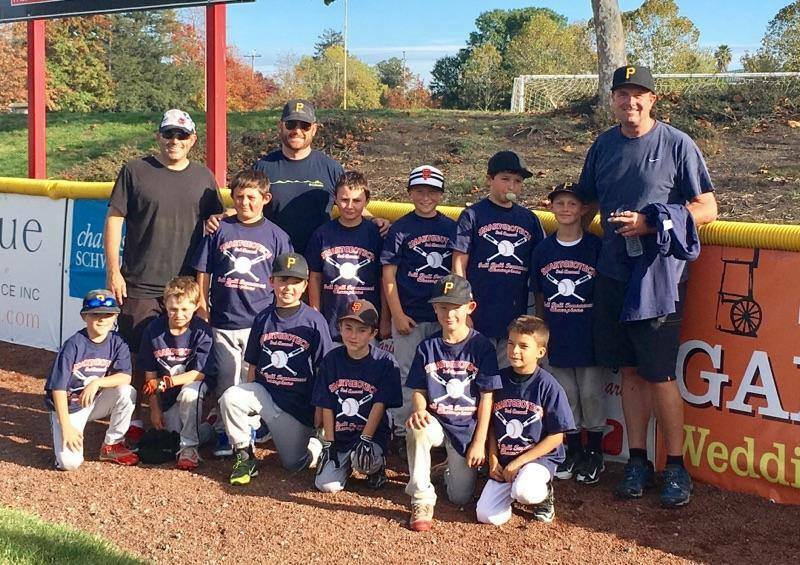 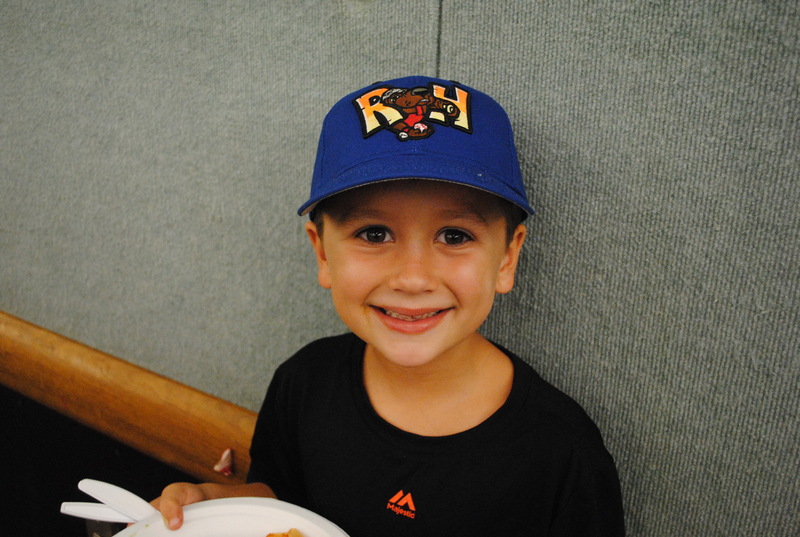 Runner Ups in Twin Creeks at the Ultimate Labor Day baseball tournament on 9/3.